Last week I sat for exam 70-417, Upgrading Your Skills to MCSA Windows Server 2012 and I was able to take it successfully. 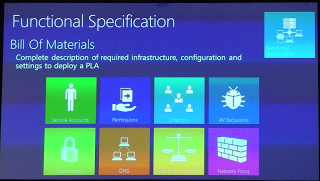 I am now Microsoft Certified Solutions Associate on Windows Server 2012 and also, this is the first exam when I get the Charter Member Certificate! Charter Members are the pioneering group of individuals who achieve a certification within six months following the retail release date of the certification. 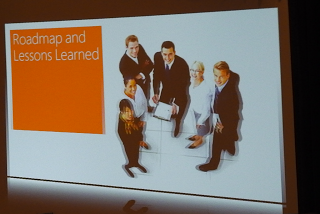 (People who pass the beta exams will receive the Charter certificate after the certification is commercially released.) 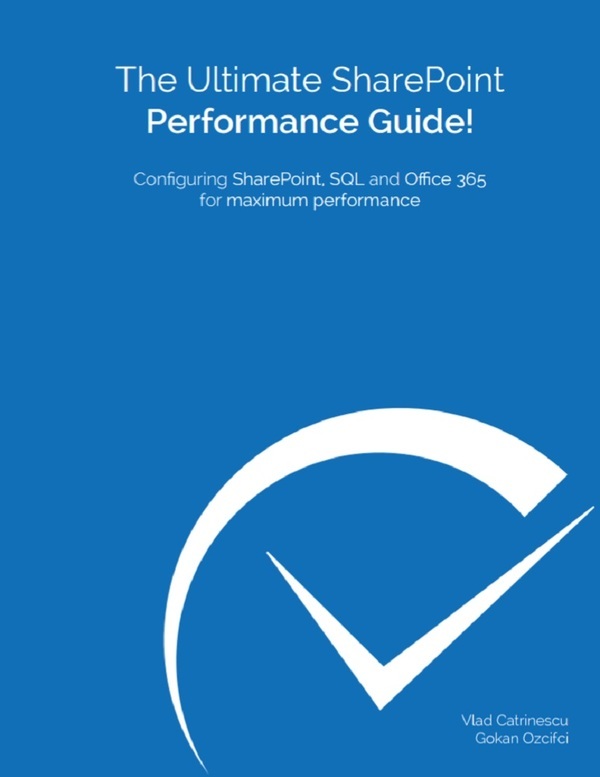 Charter Members are recognized by receiving the Charter version of the certificate, acknowledging their early adoption of the technology solution. 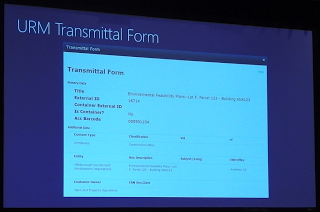 The Charter version of the certificate has the word “Charter” imprinted across the top. 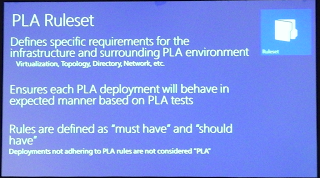 The exam is in 3 parts (one for every exam that you usually need for your MCSA 2012) and you have 20-20-21 questions. 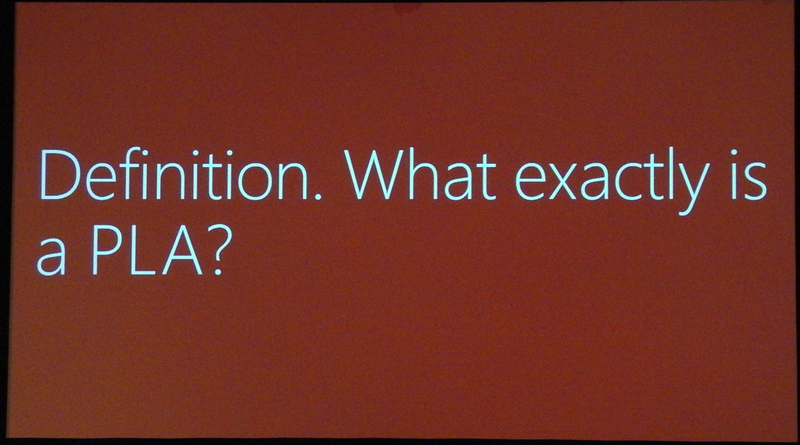 You do them one section at a time, and once you finish a section, you cannot go back to review or change the answers. 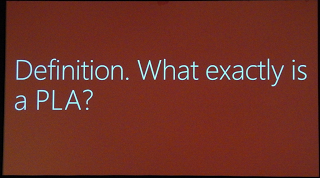 Your final score is the lowest score of the 3 sections, so if you score 900-900-680, you fail the exam at 680. The exam software doesn’t warn you that you didn’t read the full question anymore. Before, when you made an answer, and lets say you didn’t read the last 1-2 lines of the question, you had a popup warning you. 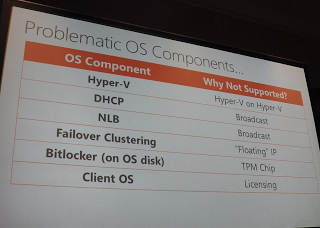 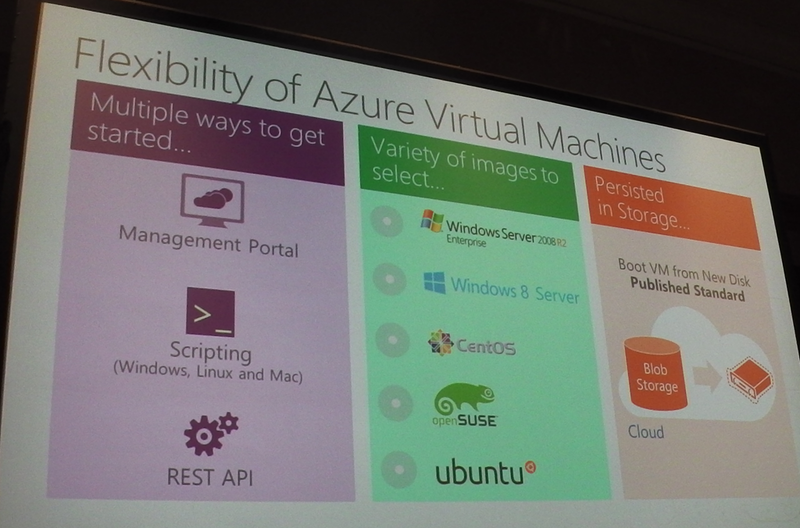 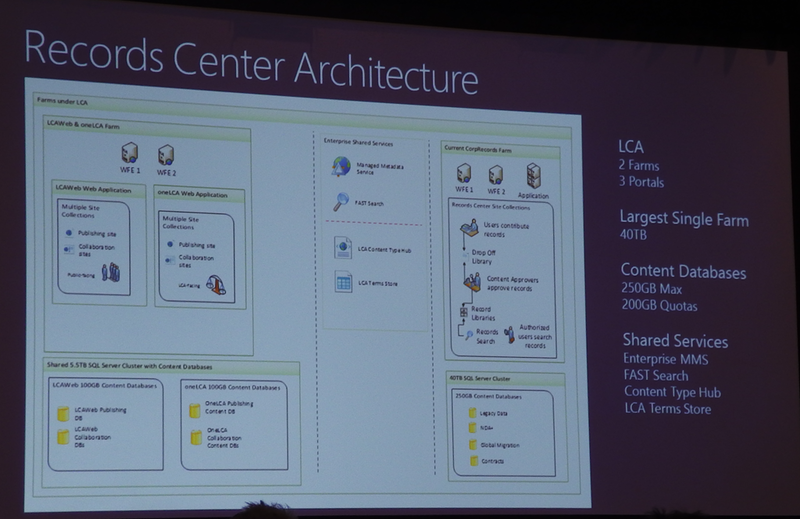 Lately, Microsoft has been pushing a lot towards PowerShell, and in ALL the new products certifications you need to know about PowerShell. 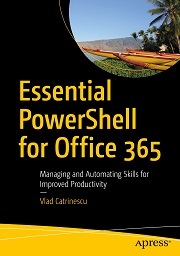 I don’t know how many PowerShell questions you will have in your exam, but if you don’t know PowerShell, you won’t pass for sure!. 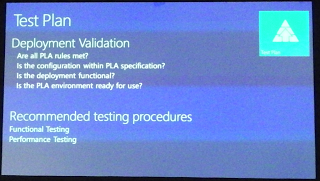 The graphics on the new exam are a lot better! 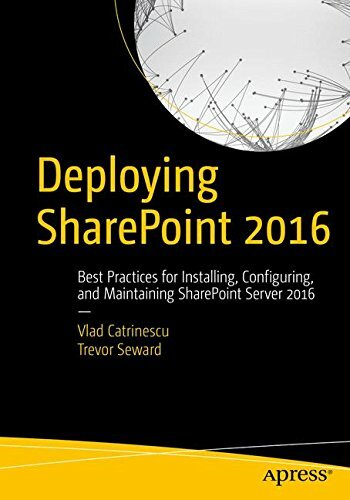 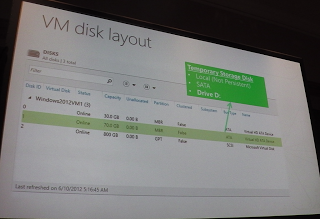 As I posted a few weeks ago, having the MCSA Windows Server 2012 is required to get MCSE SharePoint 2013, and that is what I want to reach eventually. 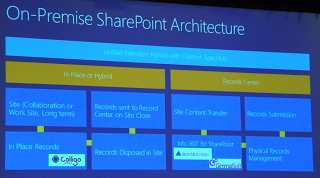 Now, that the 70-331 and 70-332 won’t be out until February 5th, 2013 I got time to play around with SharePoint 2013 so when they come out I will be comfortable to take them. 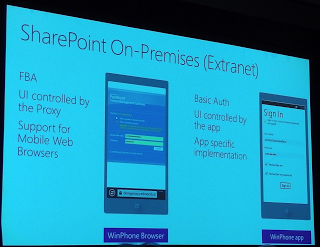 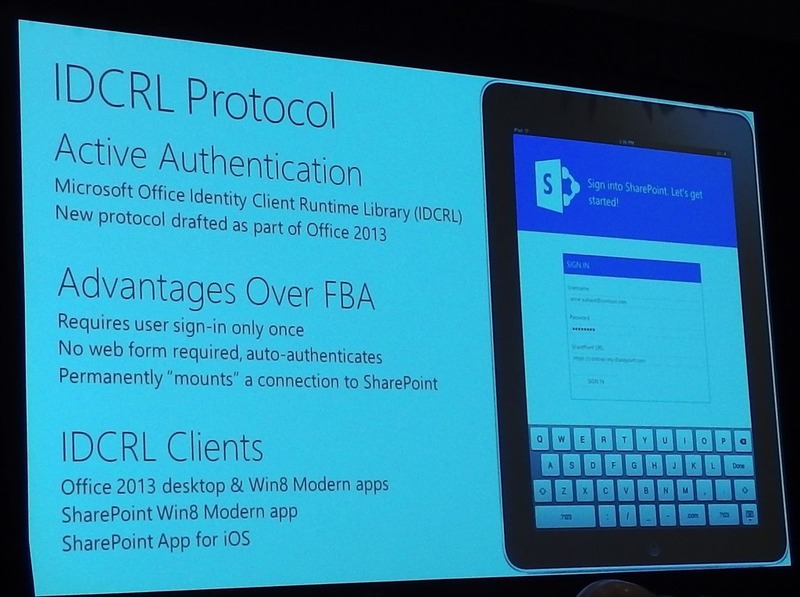 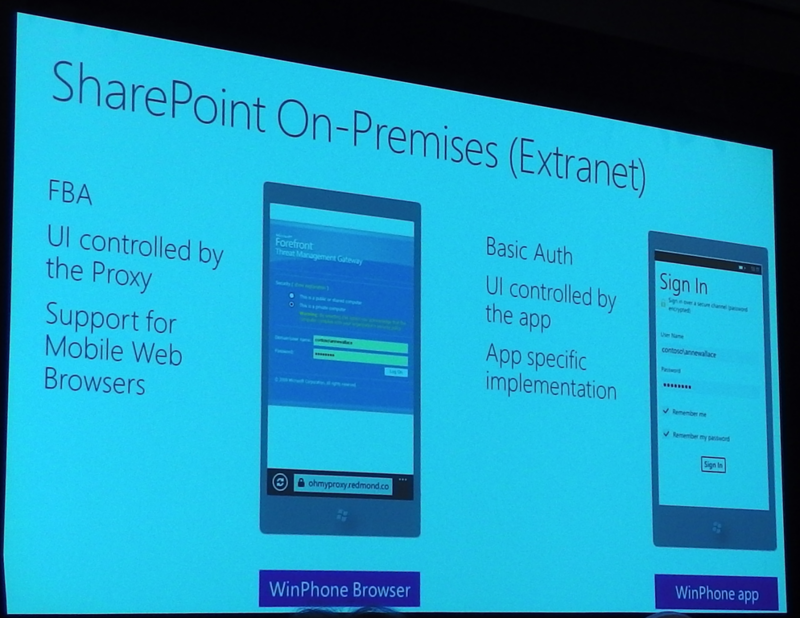 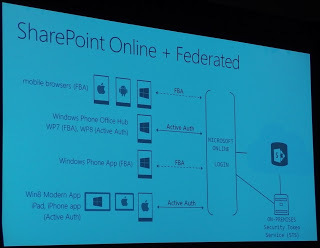 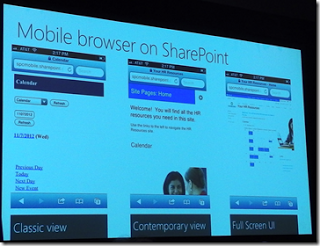 WPCentral has just announced the Official SharePoint App is now available for download for Windows Phone Users. 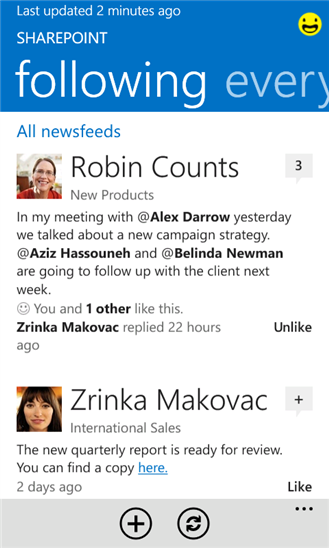 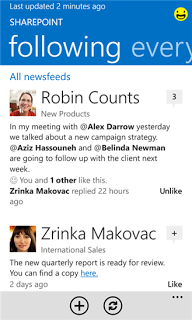 The SharePoint Newsfeed for Windows Phone makes it easy to stay connected with your colleagues using SharePoint’s social features. 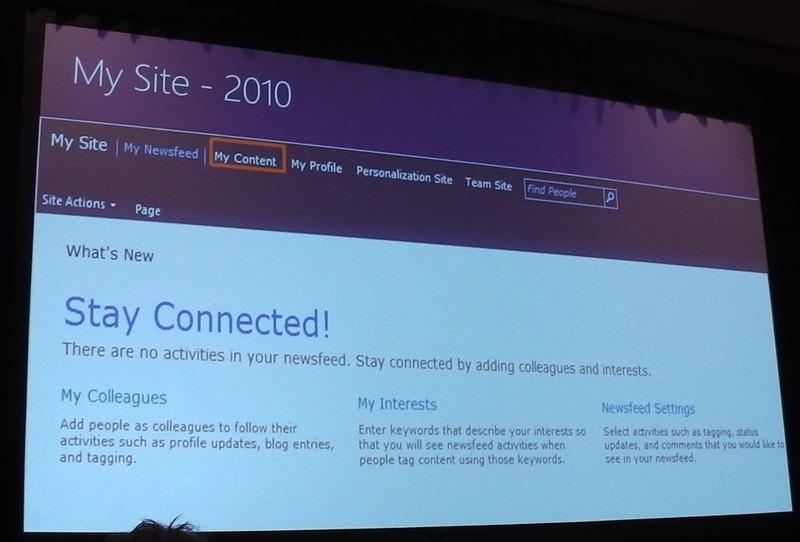 You can post to newsfeeds on all your SharePoint sites, follow people, documents, and tags, and more. 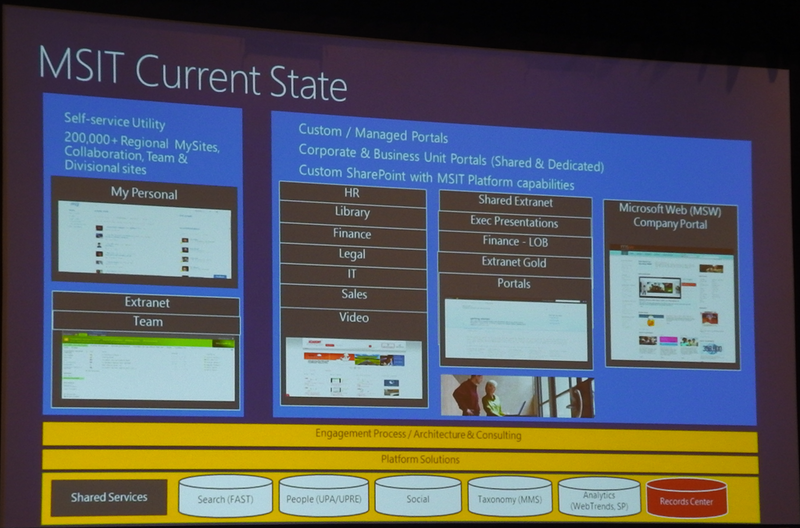 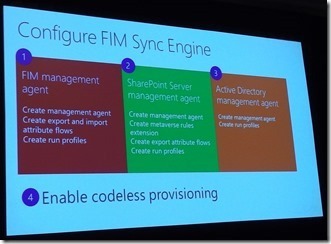 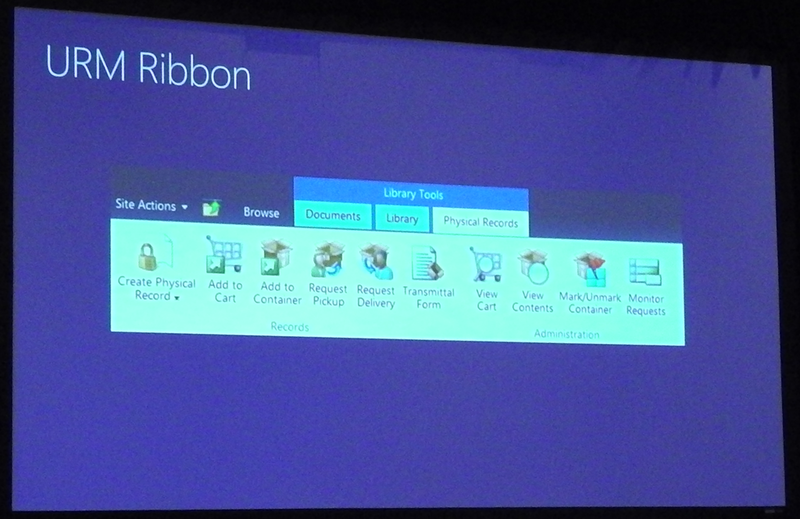 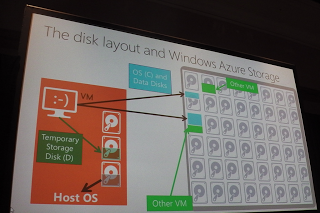 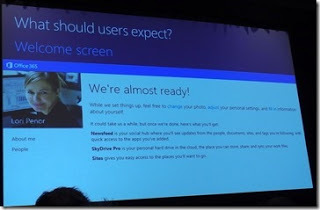 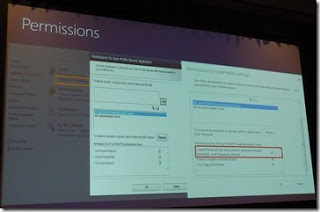 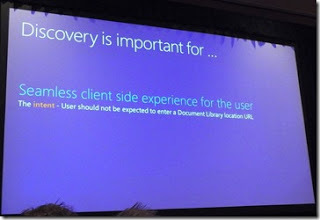 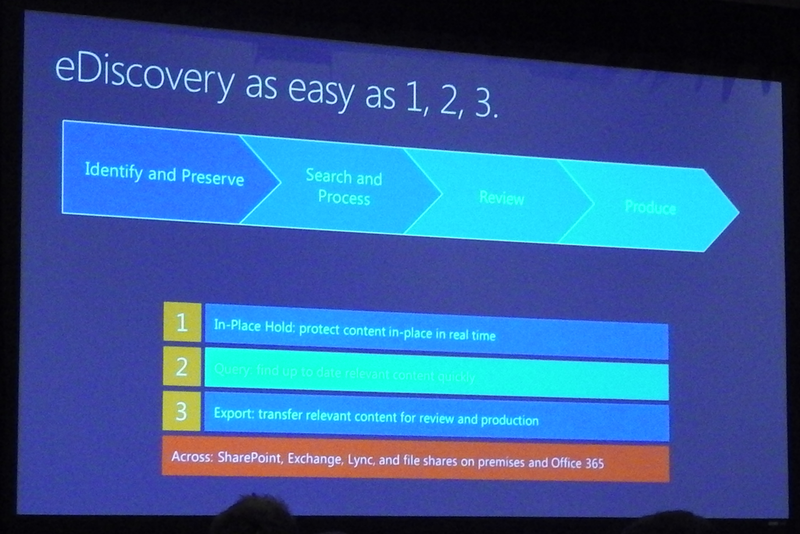 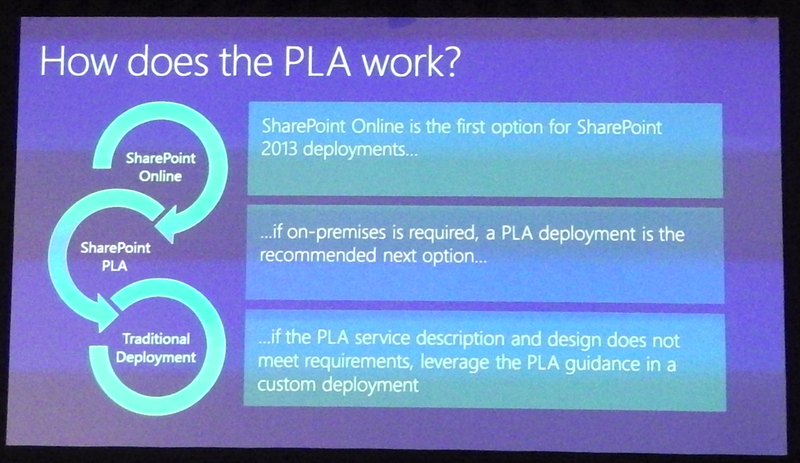 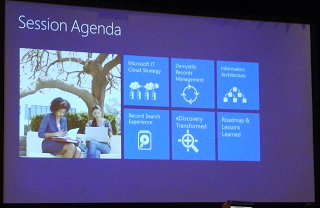 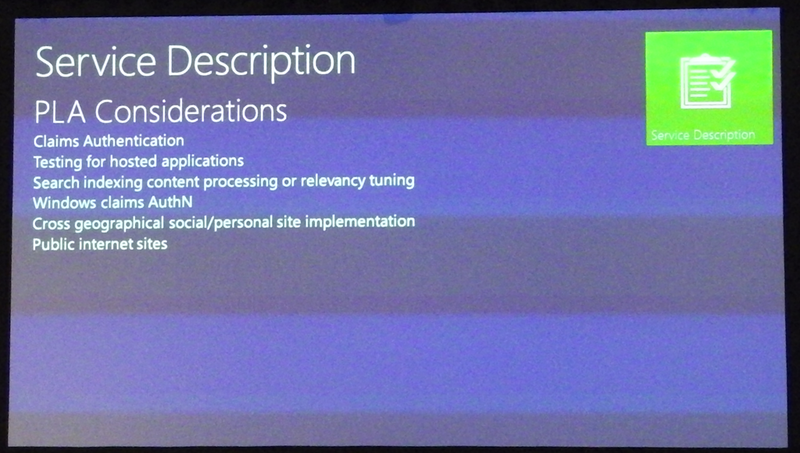 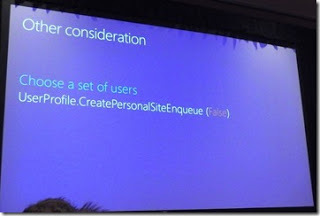 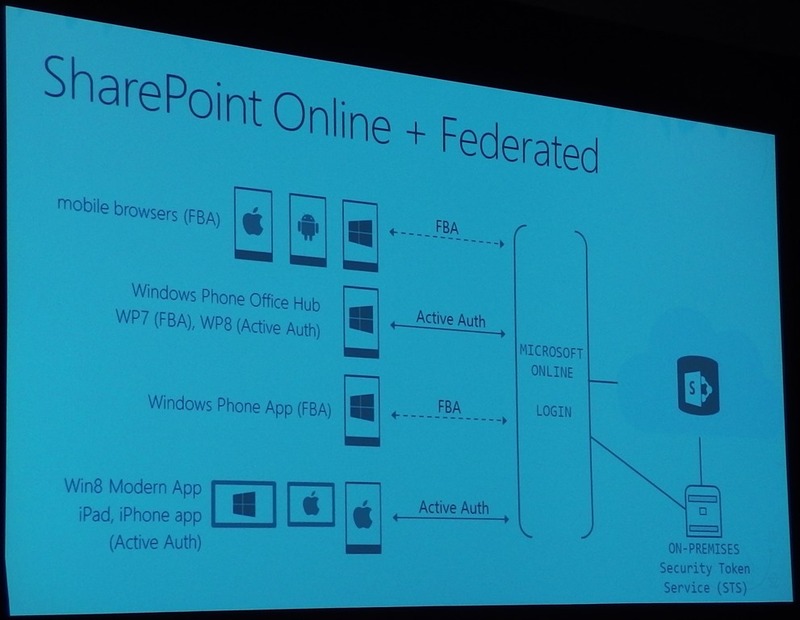 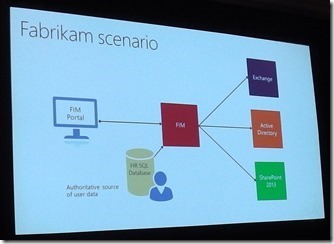 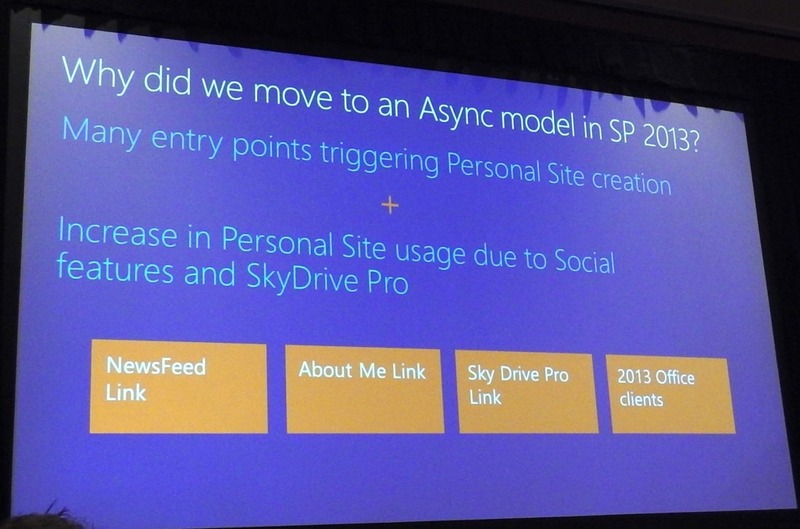 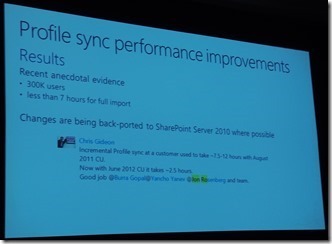 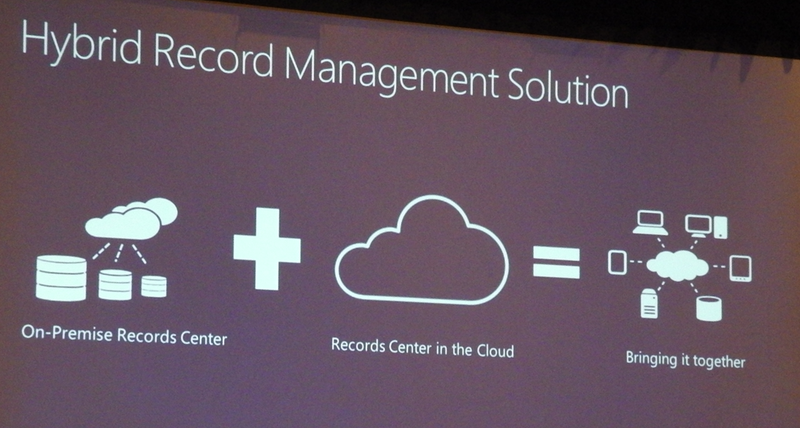 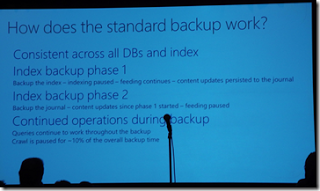 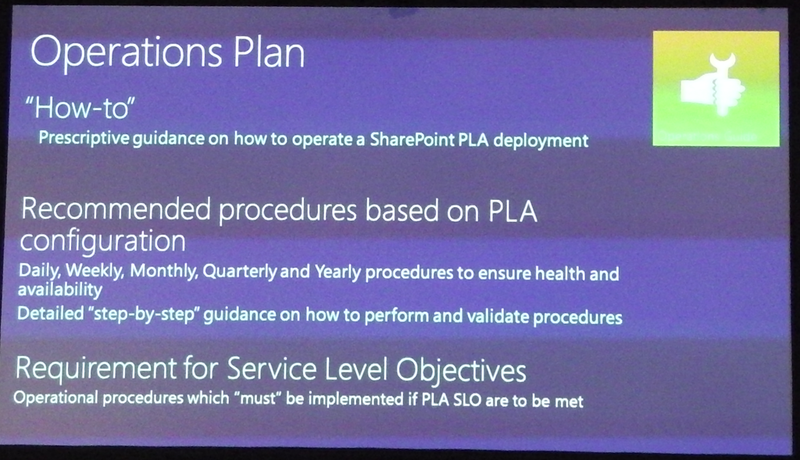 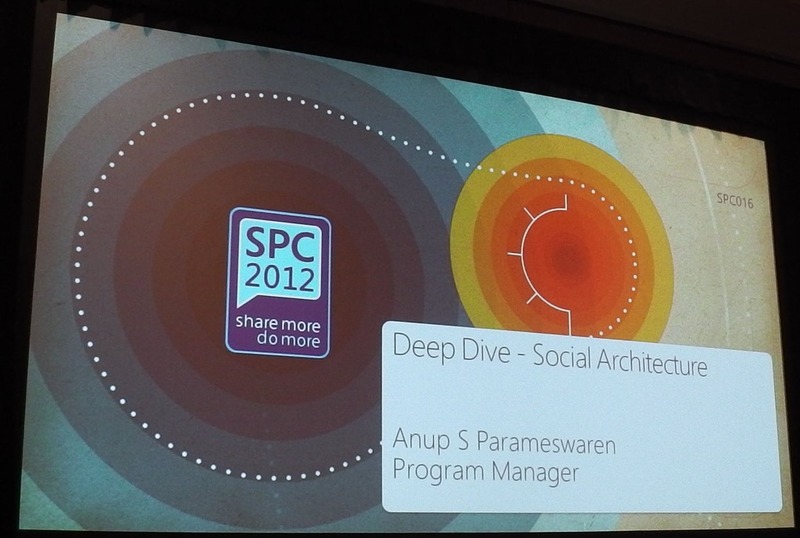 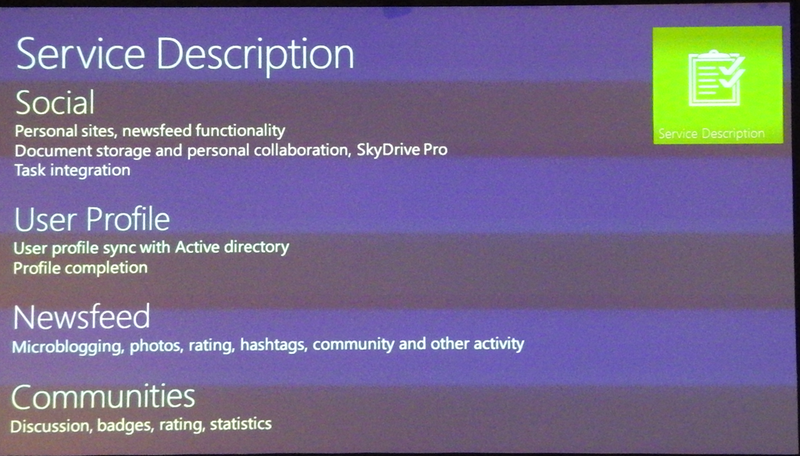 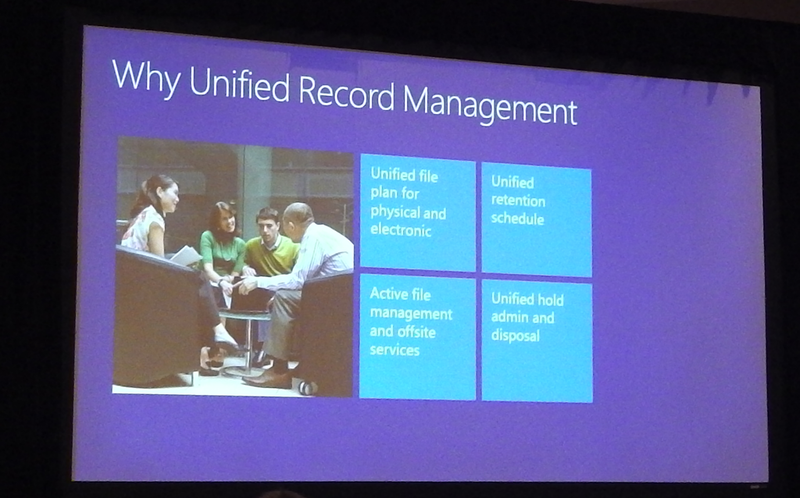 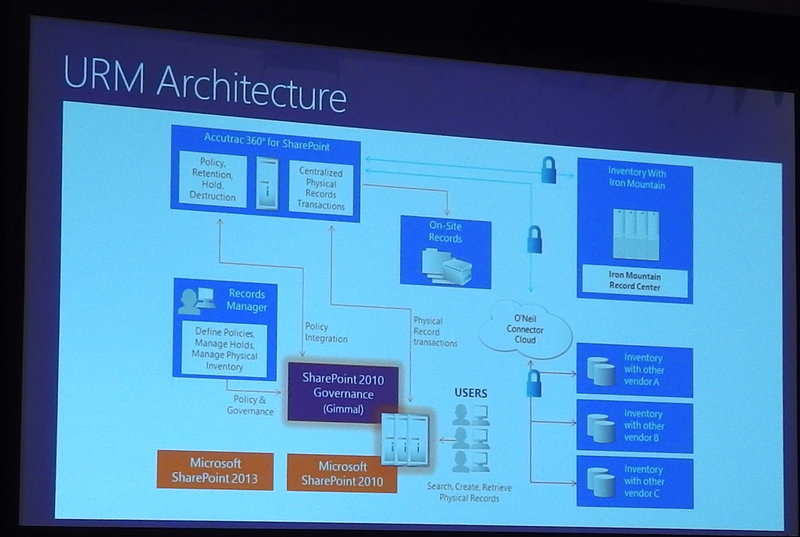 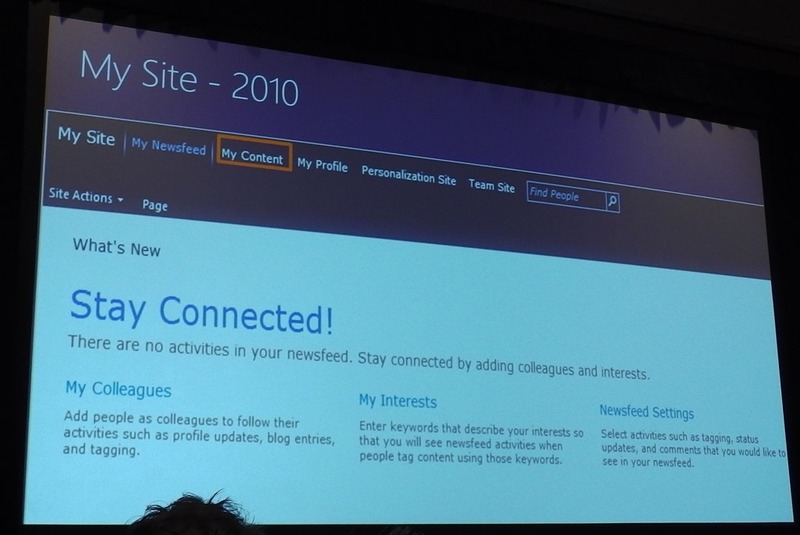 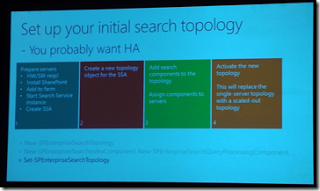 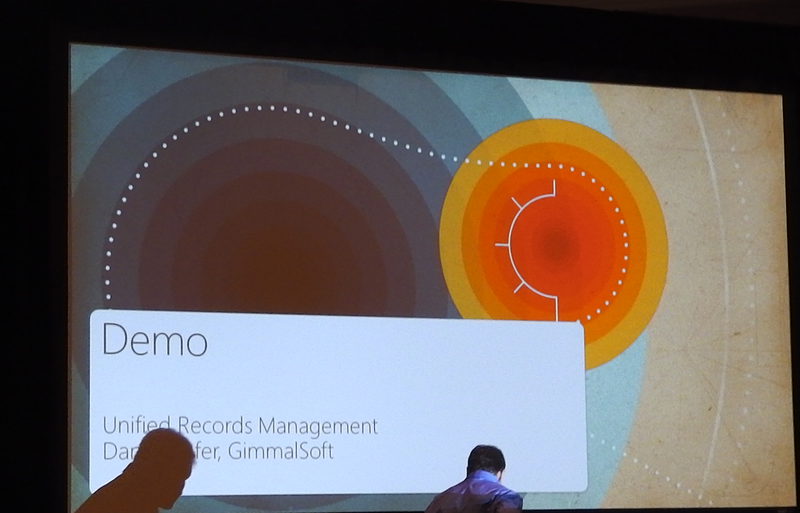 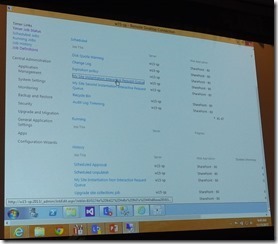 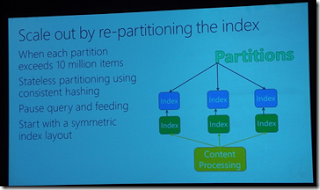 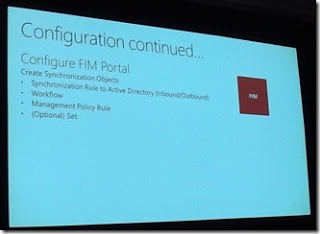 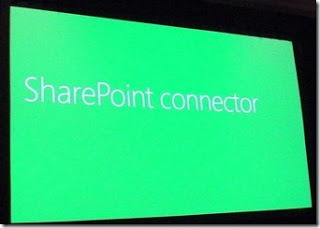 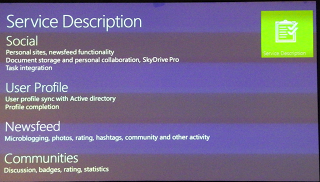 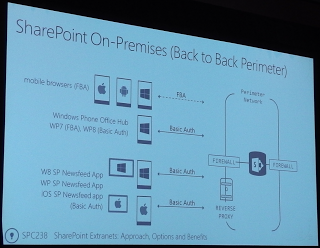 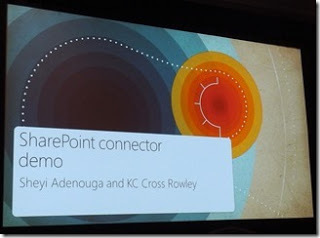 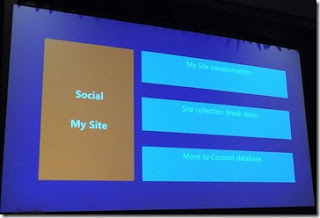 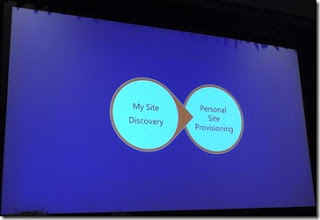 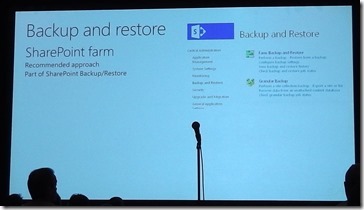 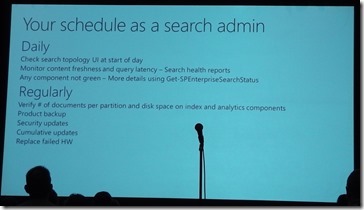 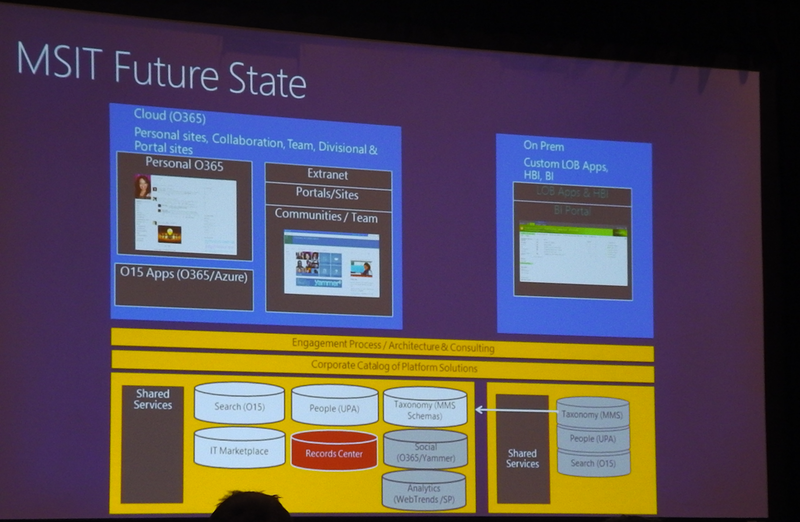 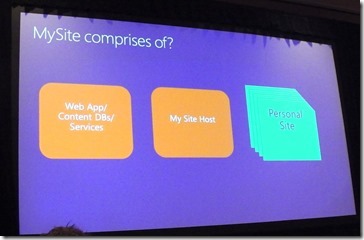 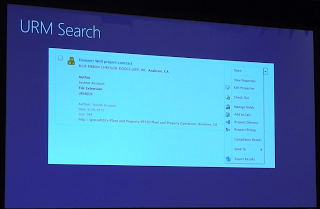 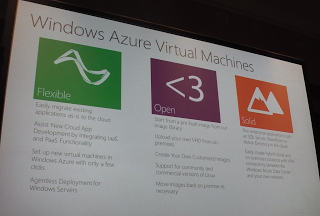 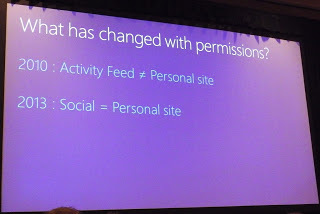 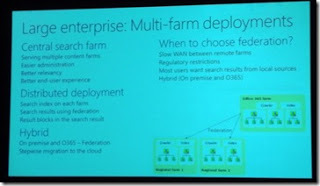 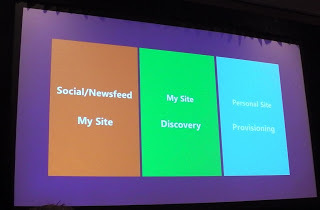 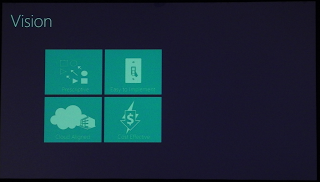 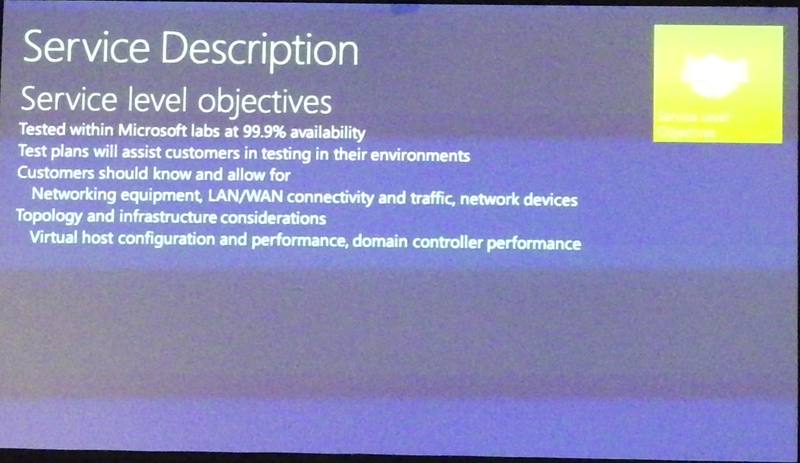 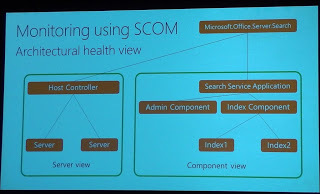 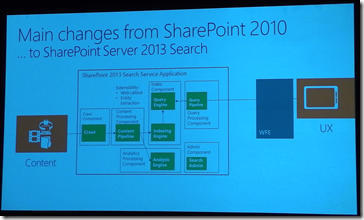 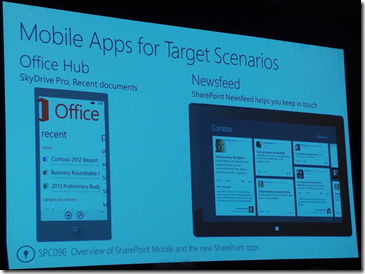 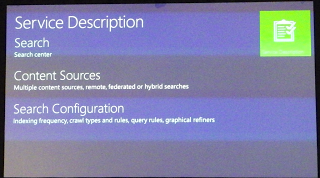 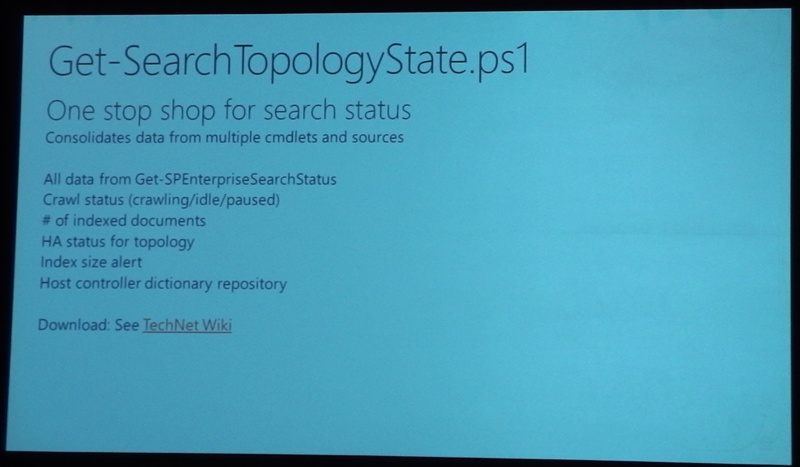 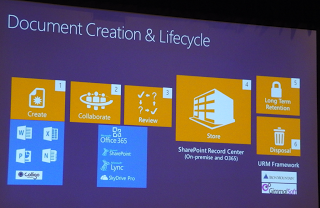 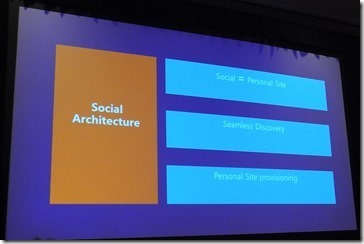 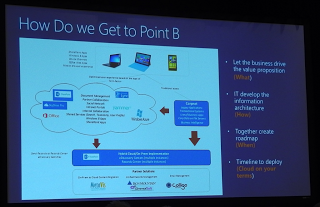 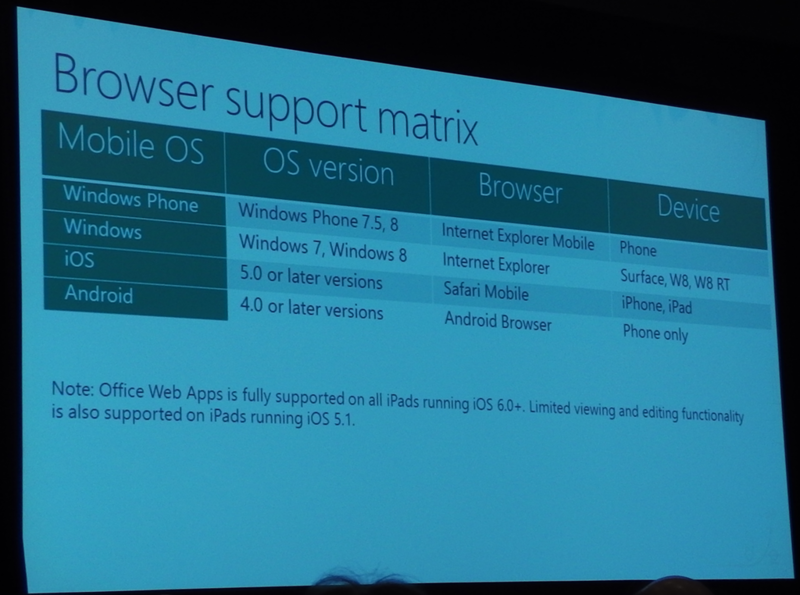 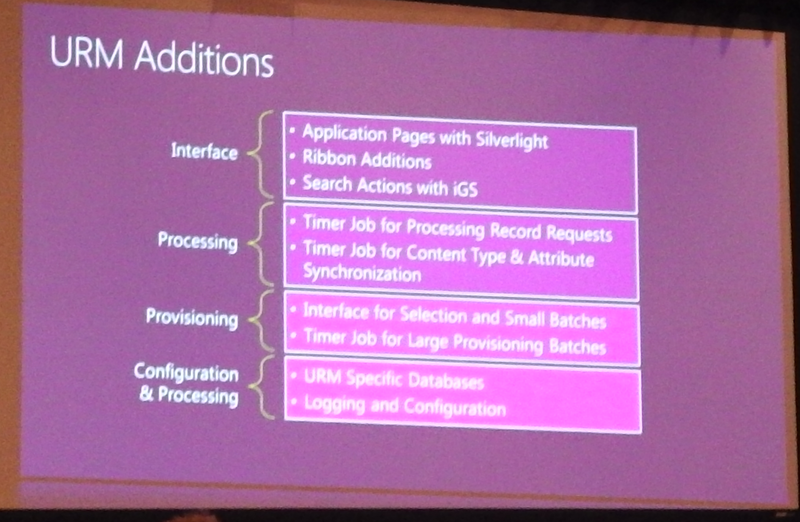 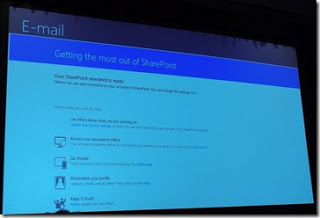 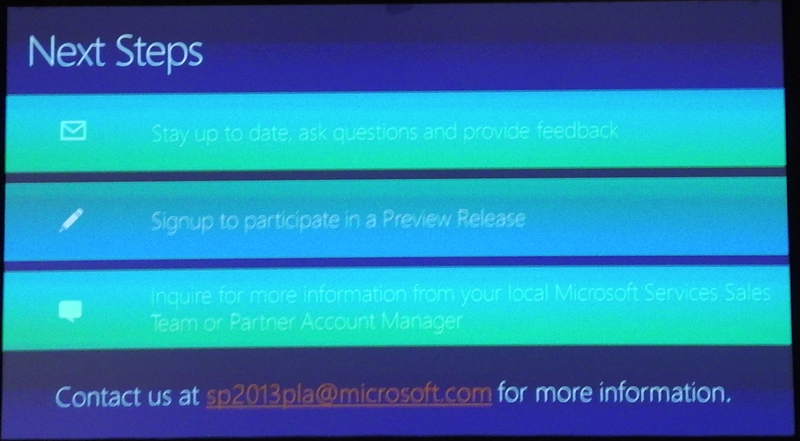 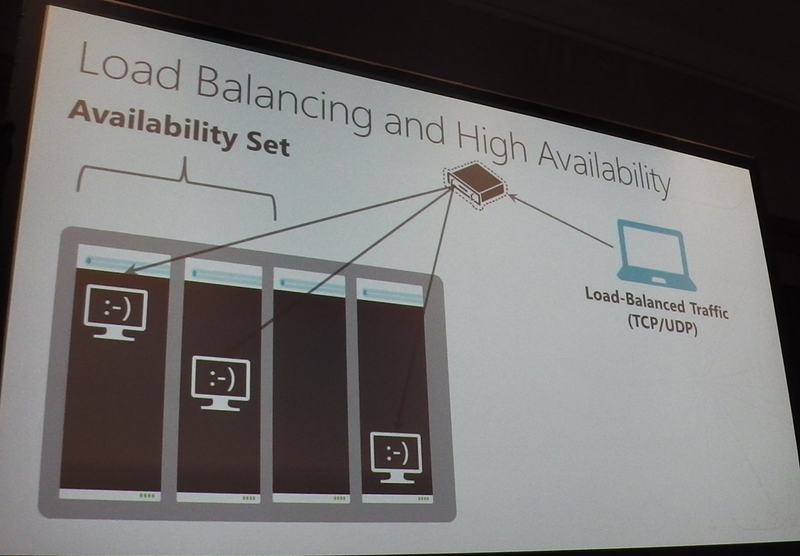 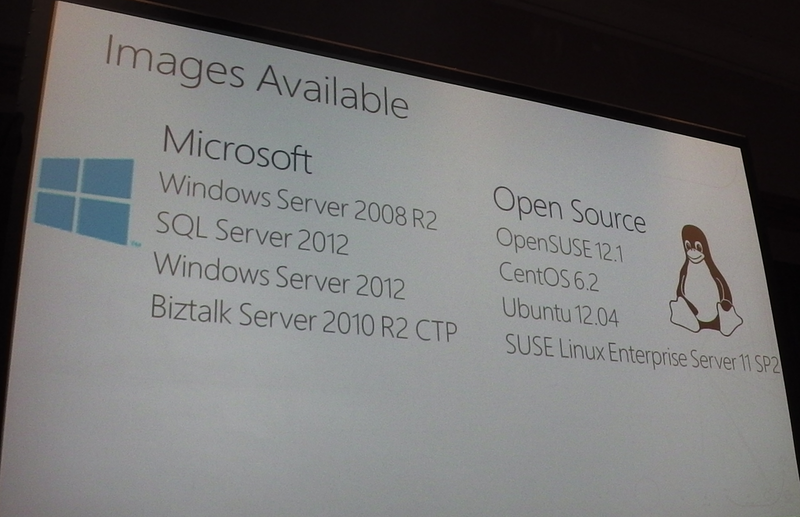 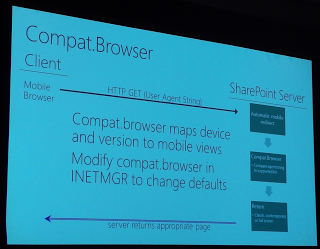 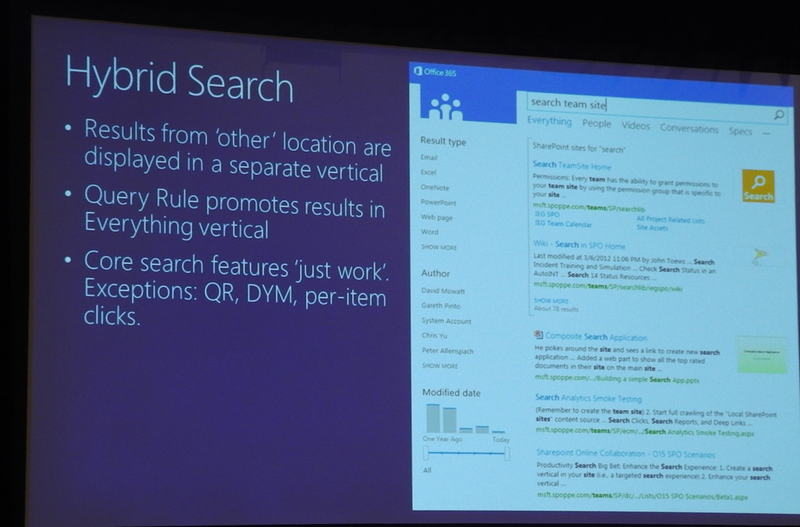 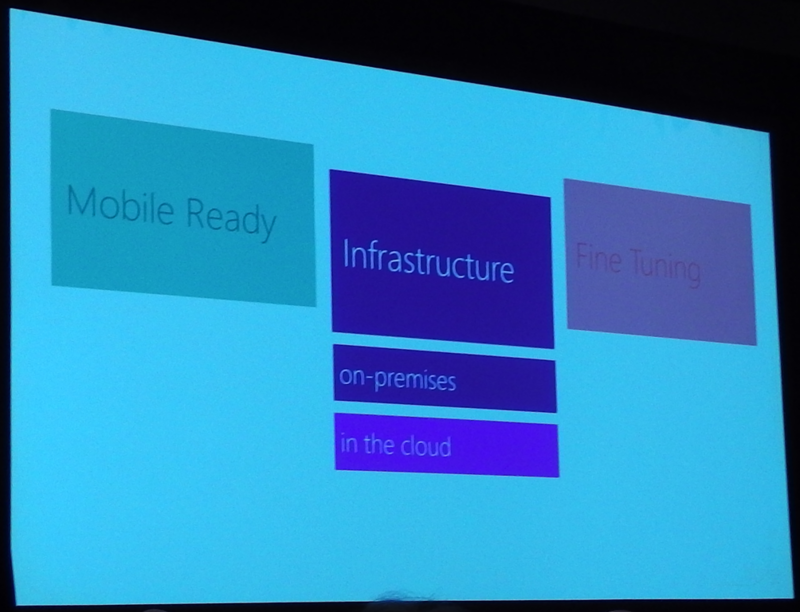 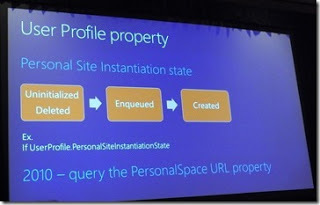 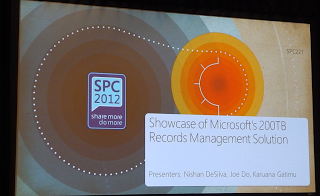 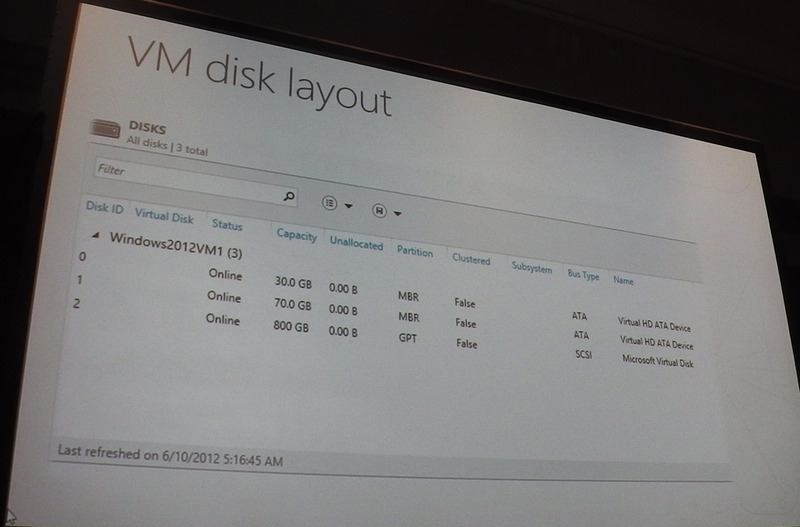 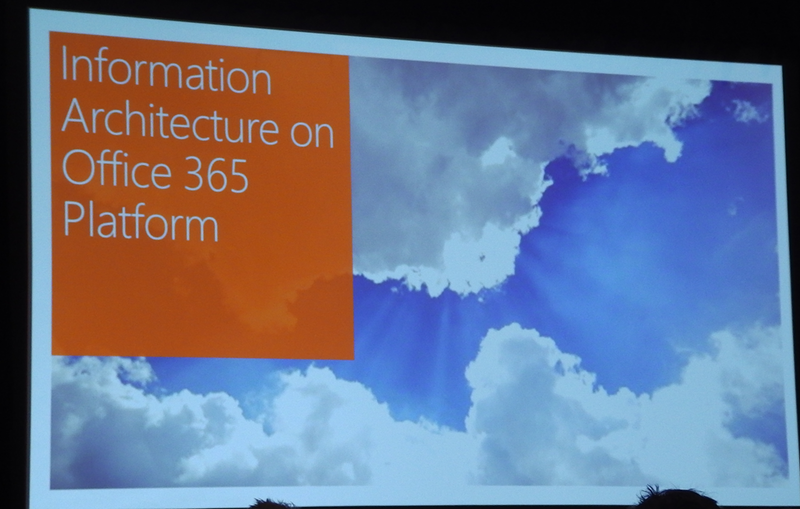 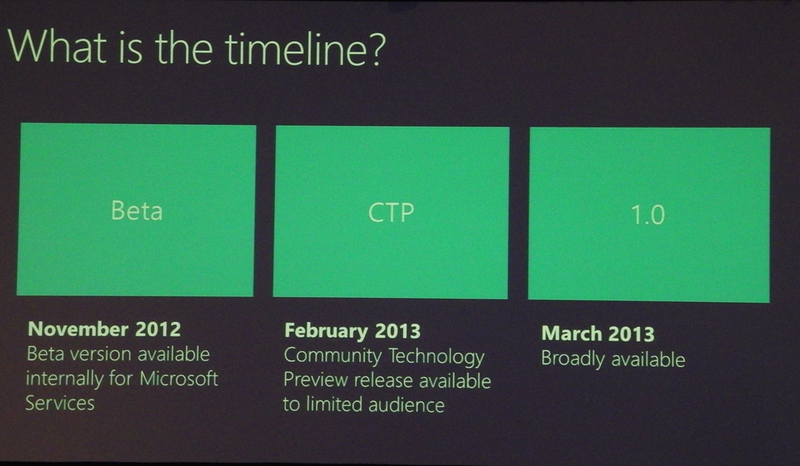 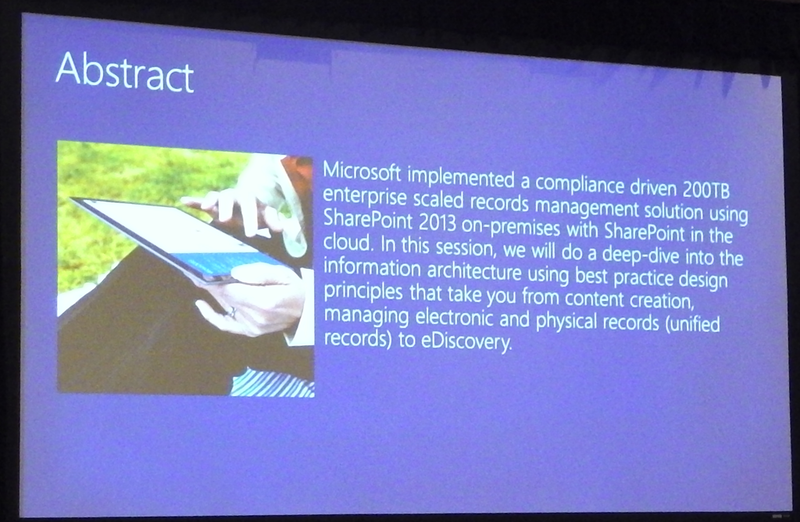 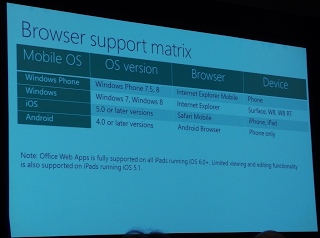 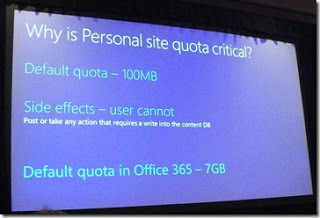 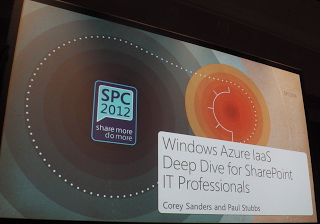 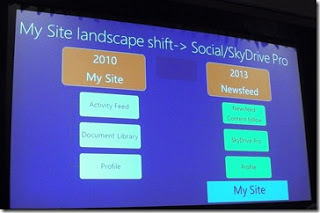 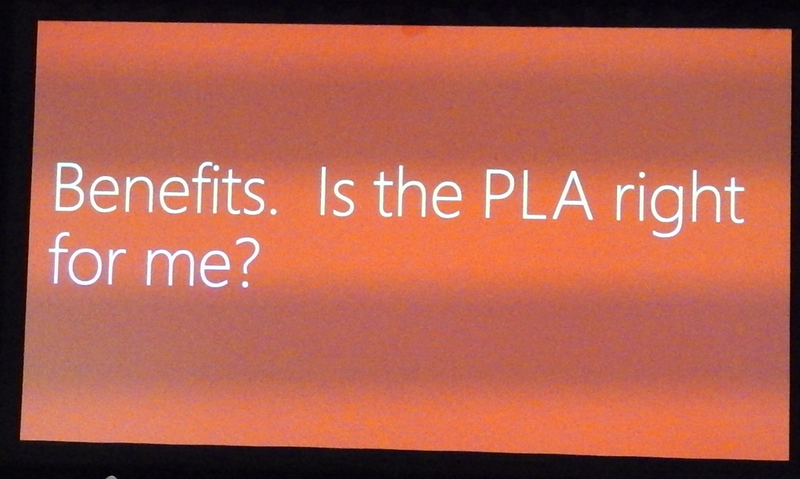 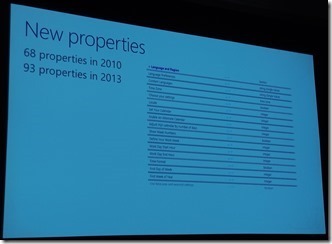 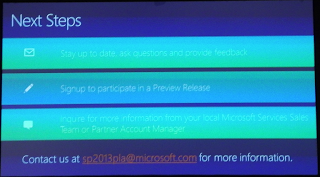 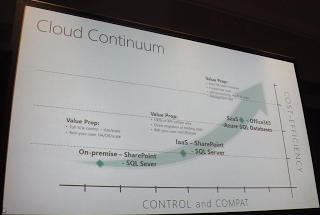 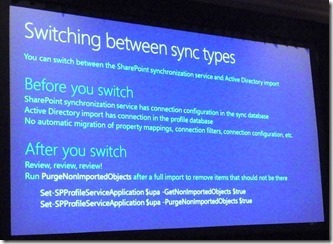 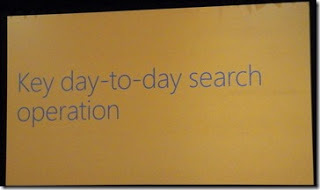 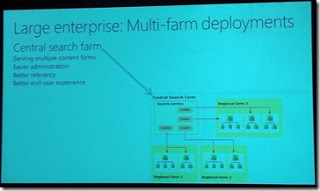 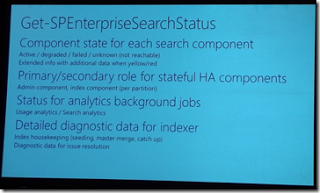 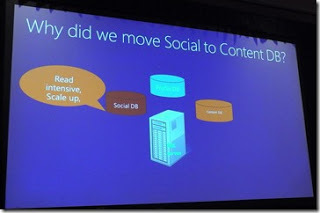 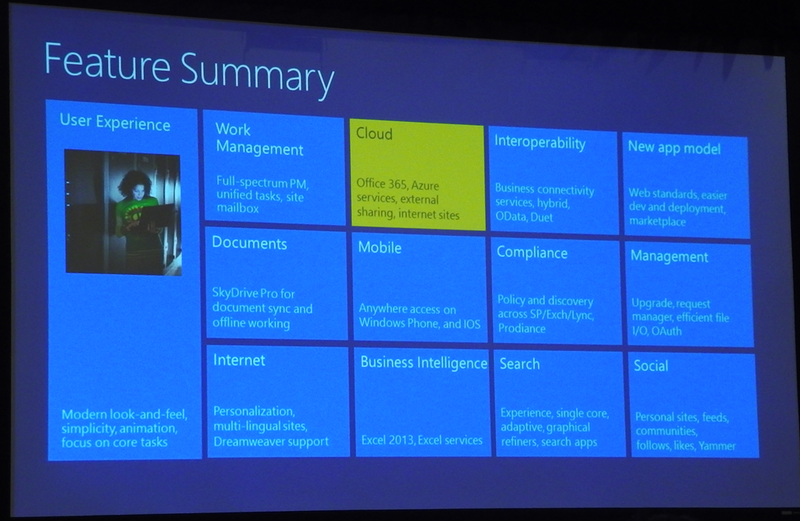 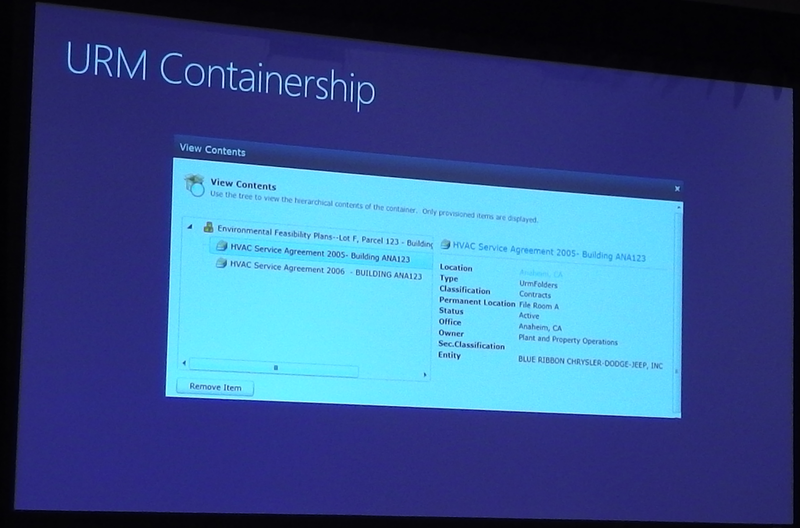 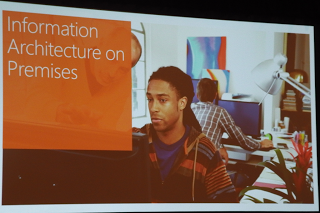 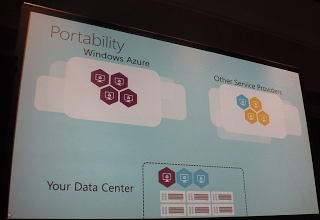 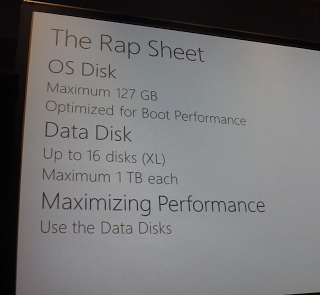 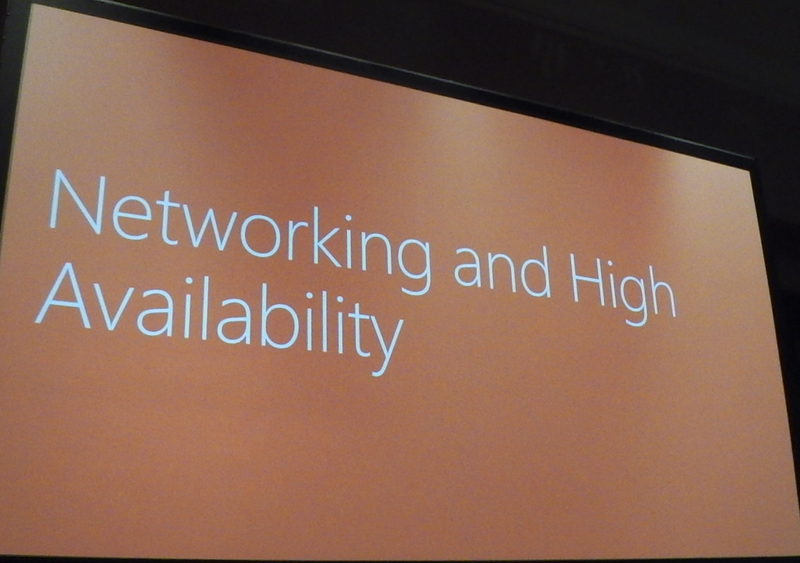 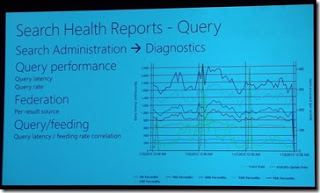 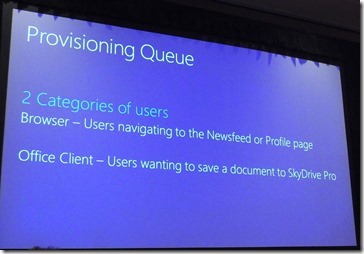 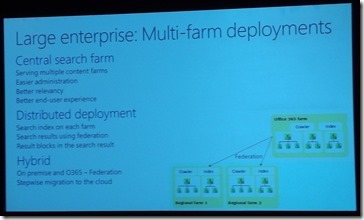 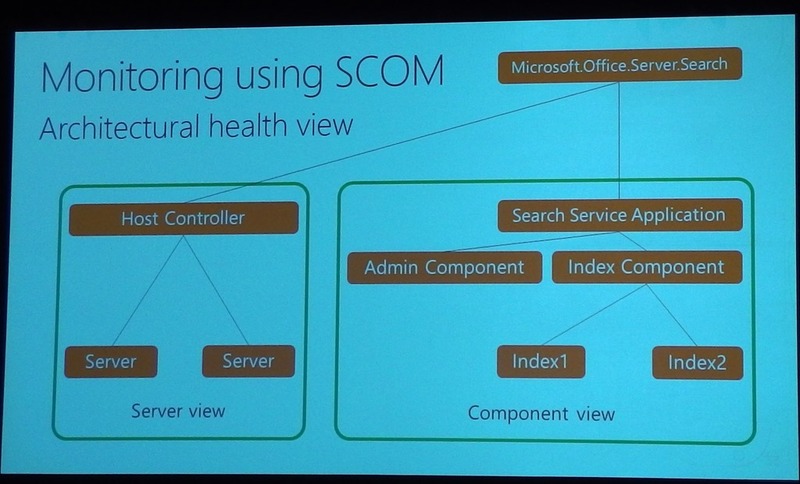 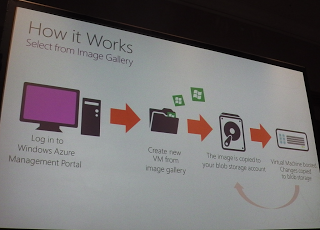 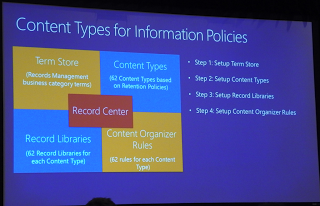 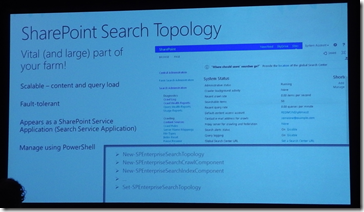 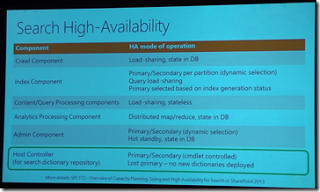 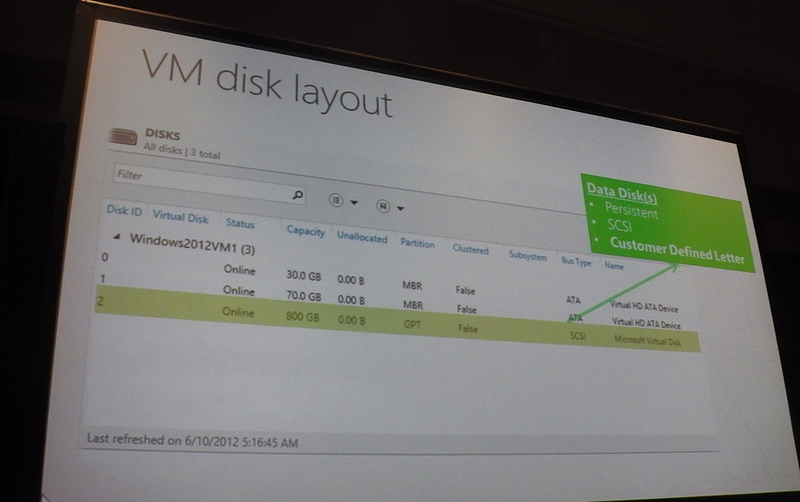 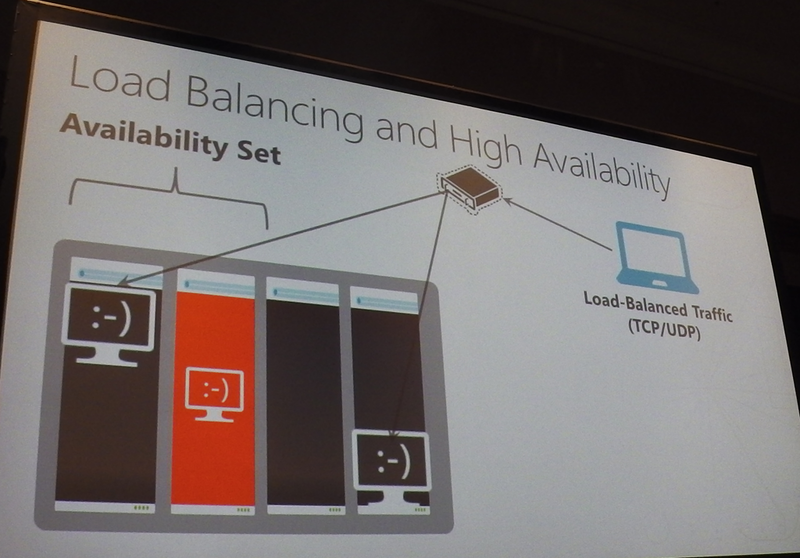 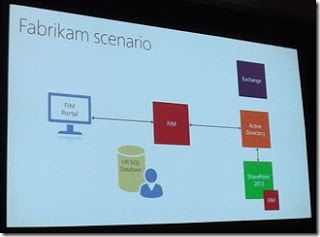 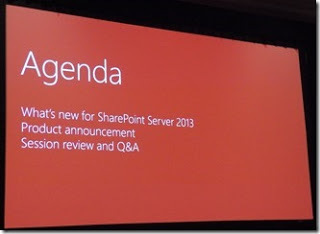 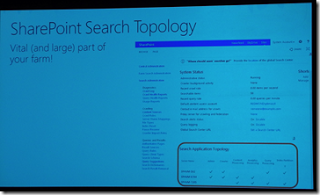 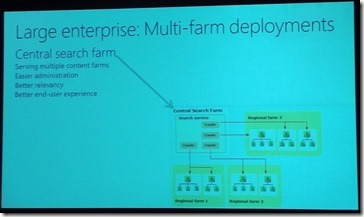 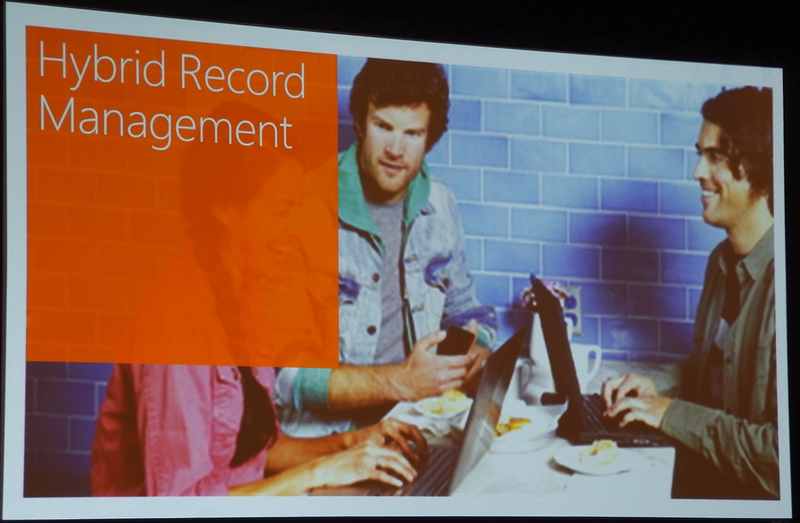 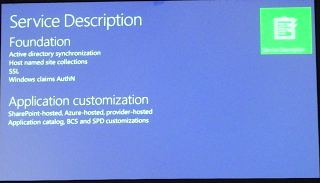 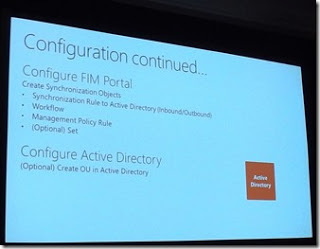 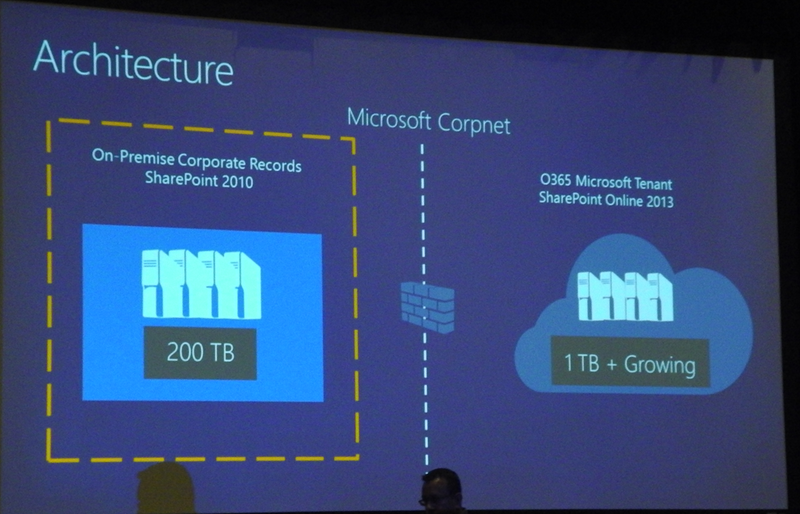 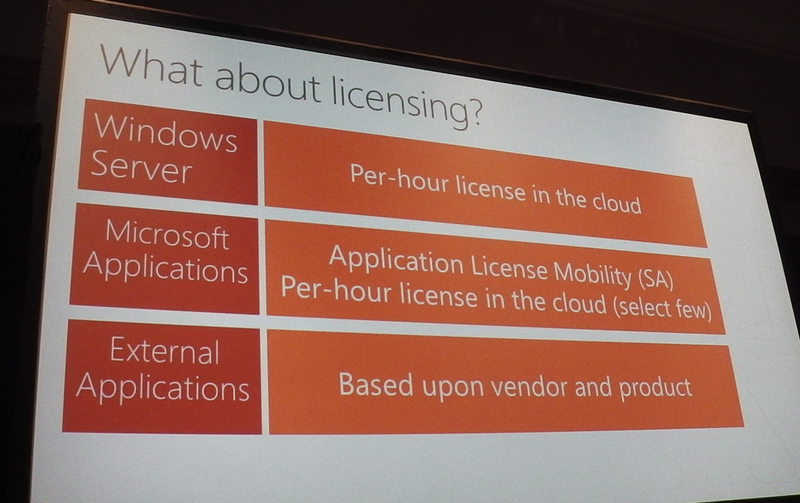 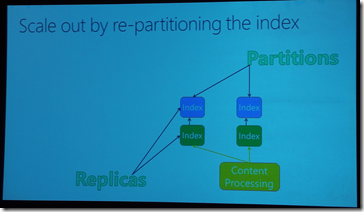 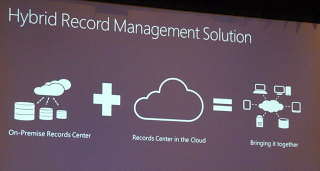 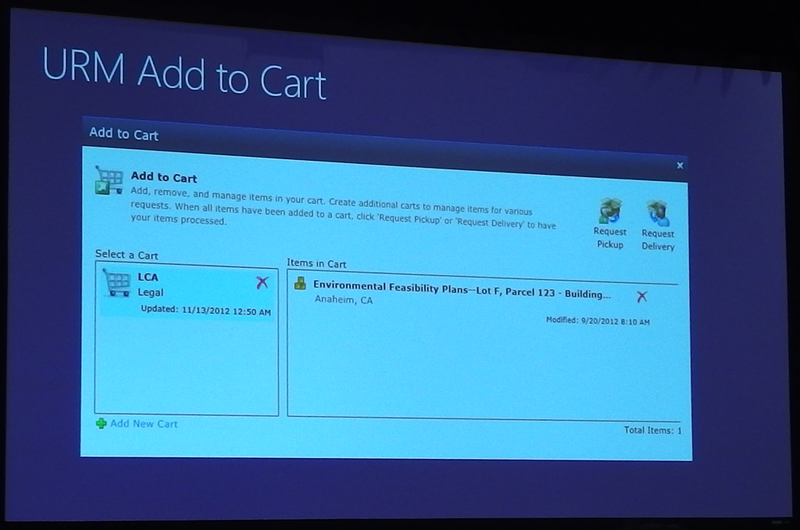 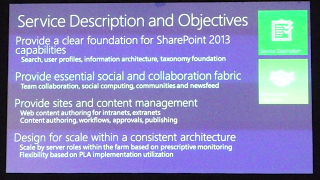 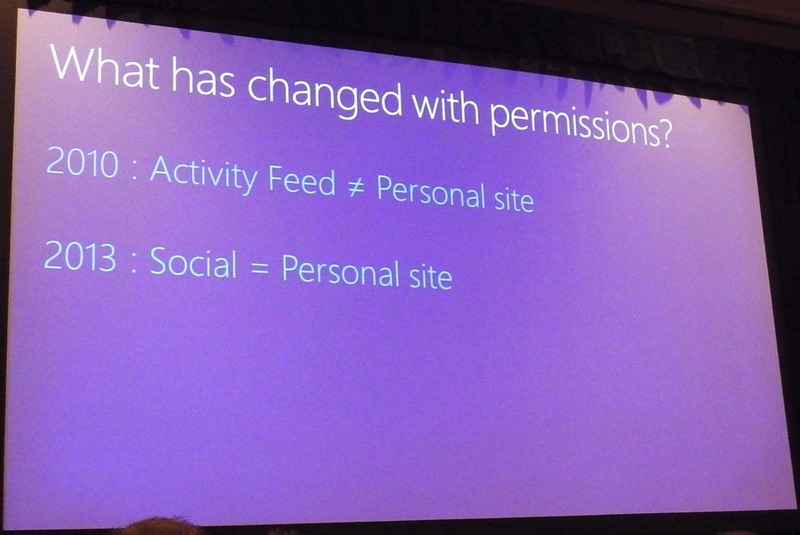 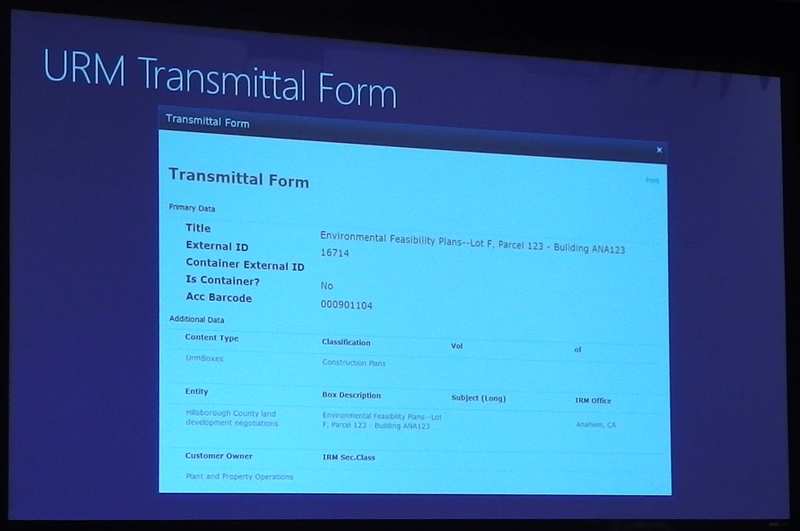 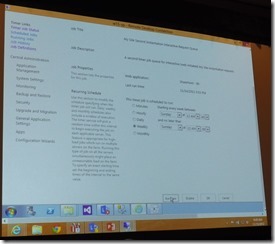 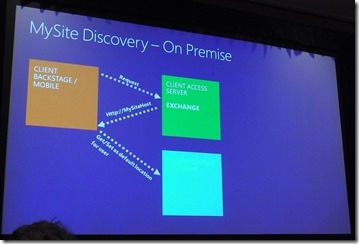 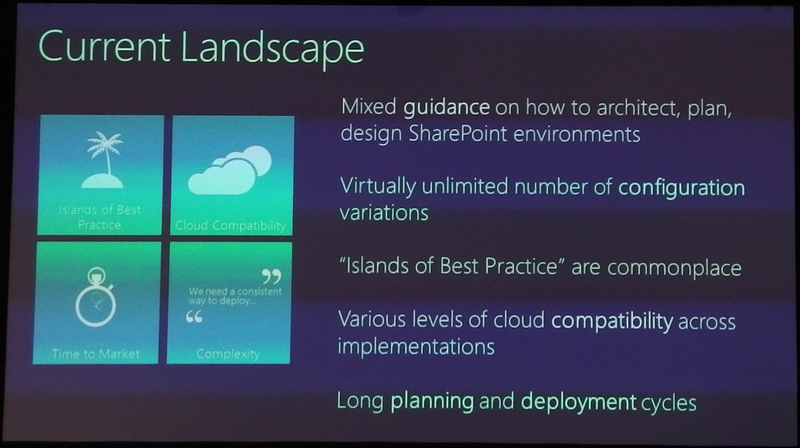 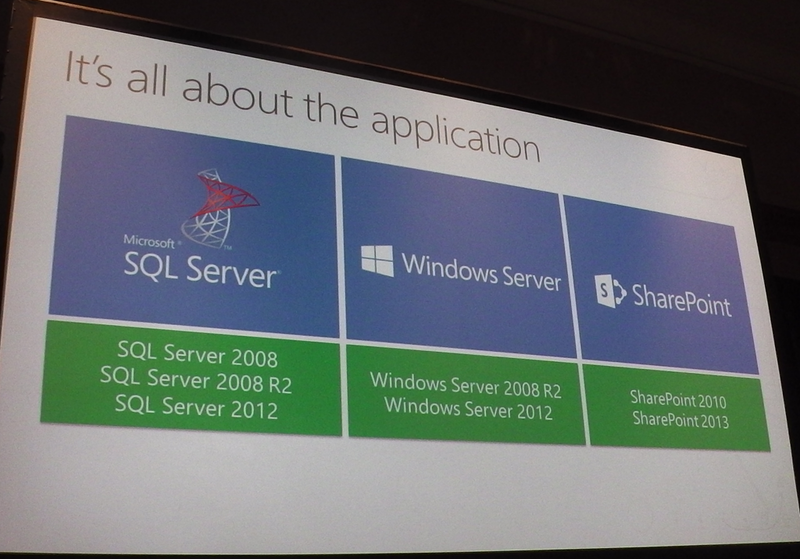 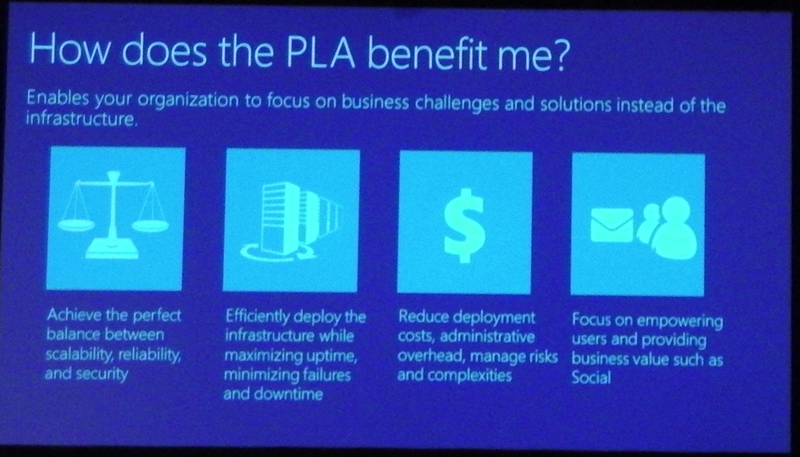 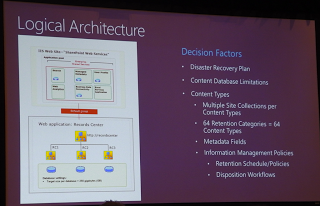 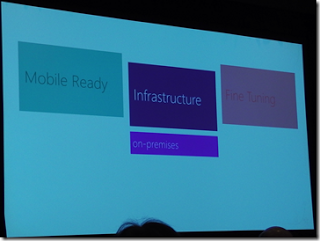 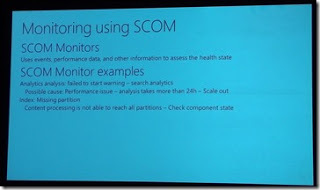 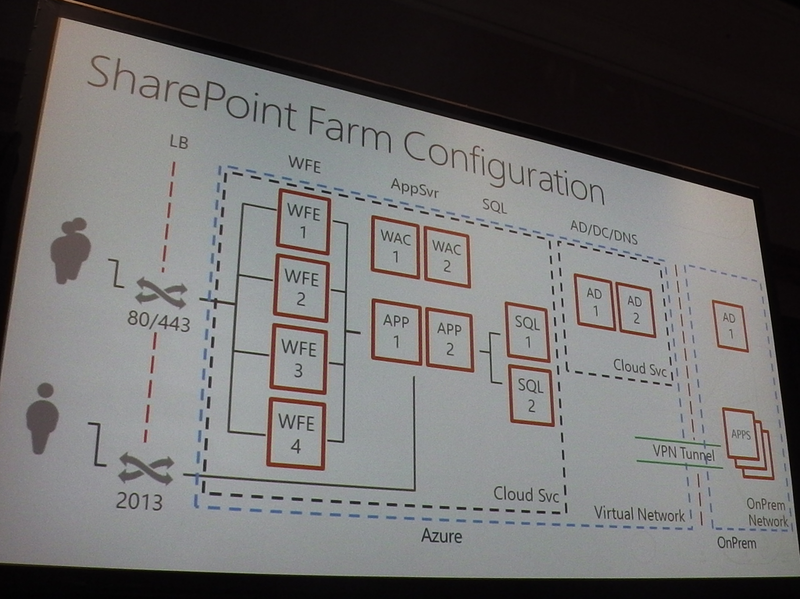 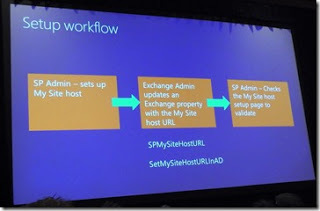 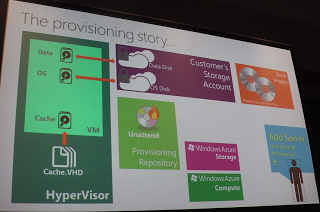 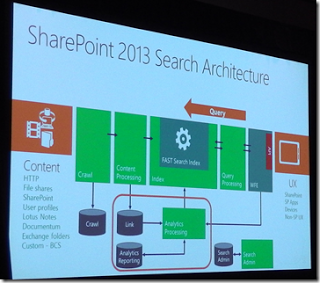 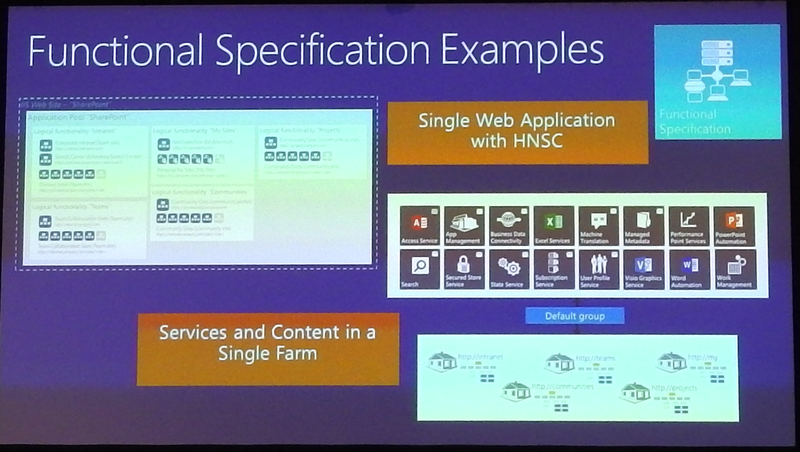 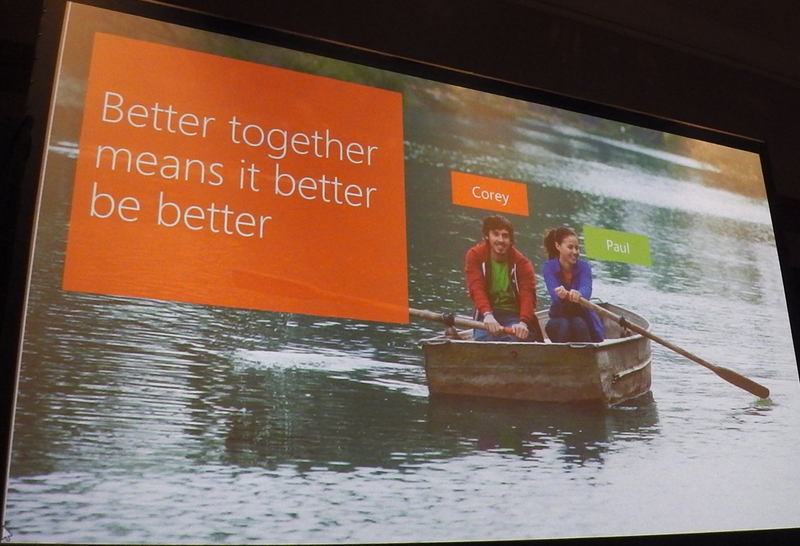 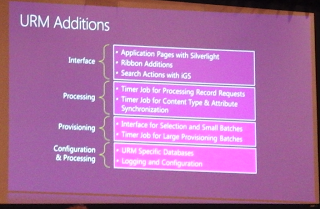 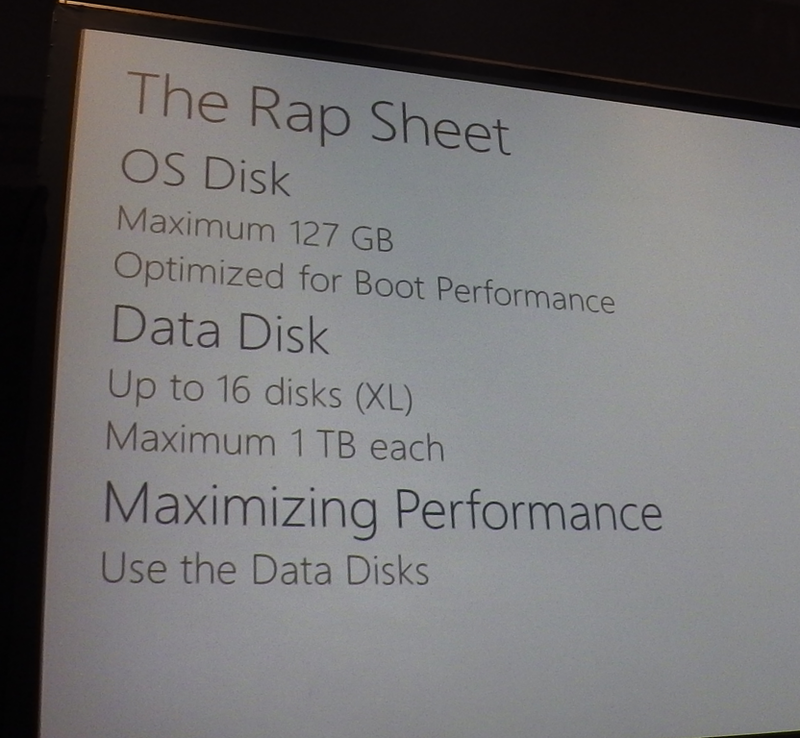 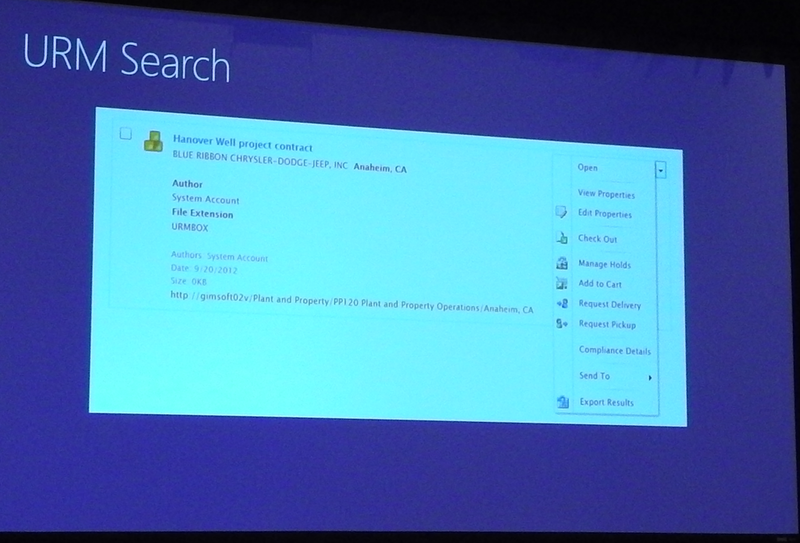 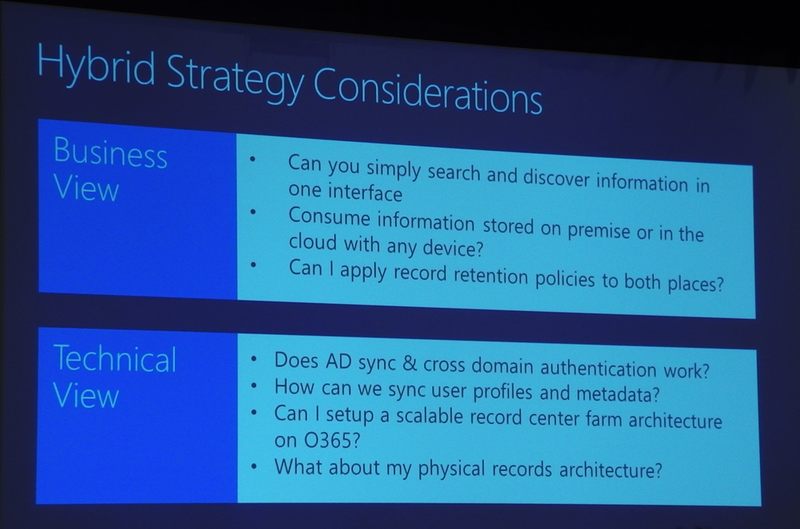 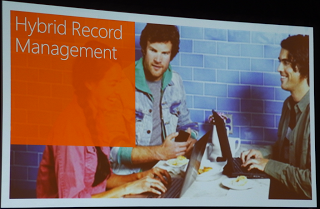 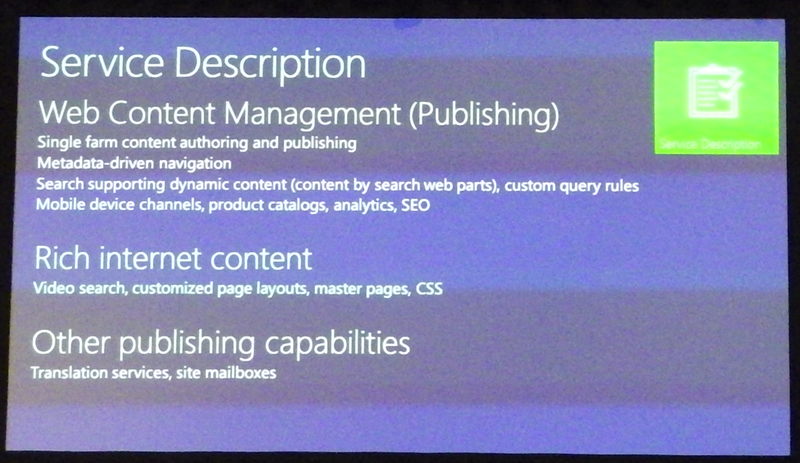 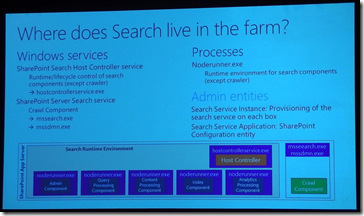 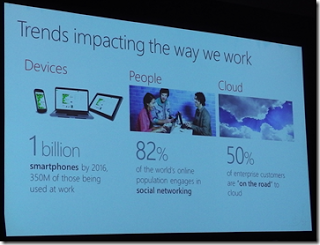 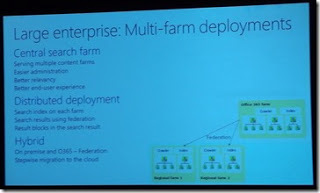 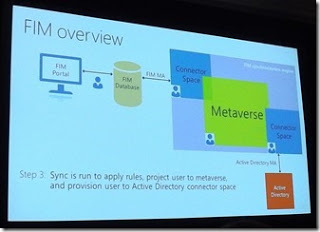 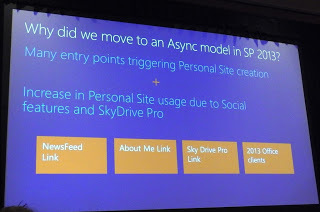 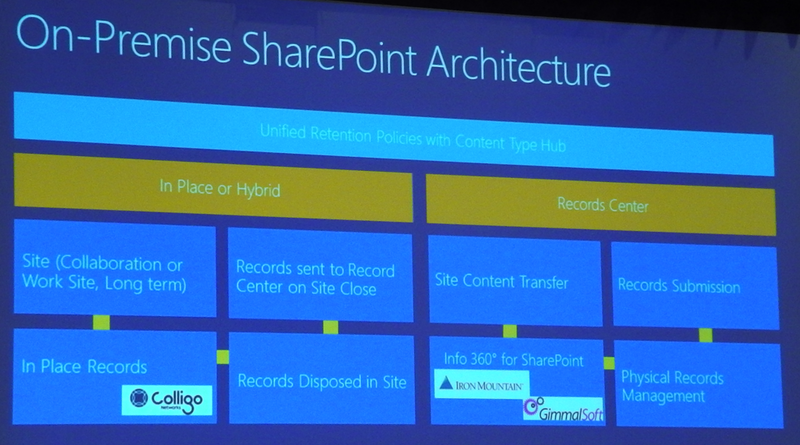 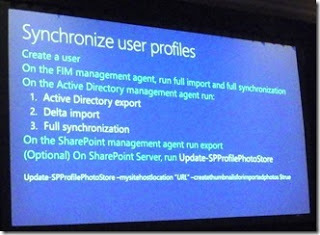 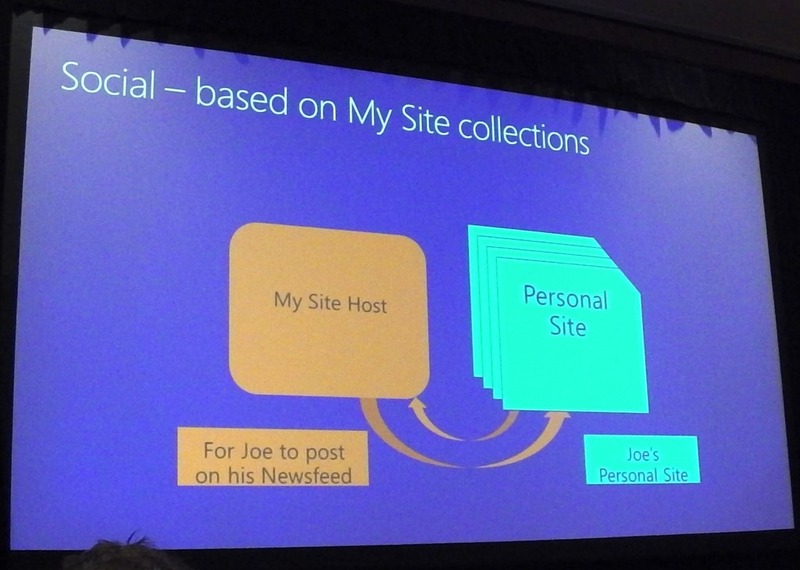 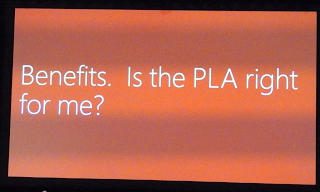 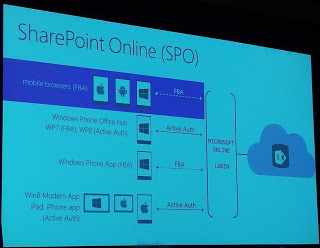 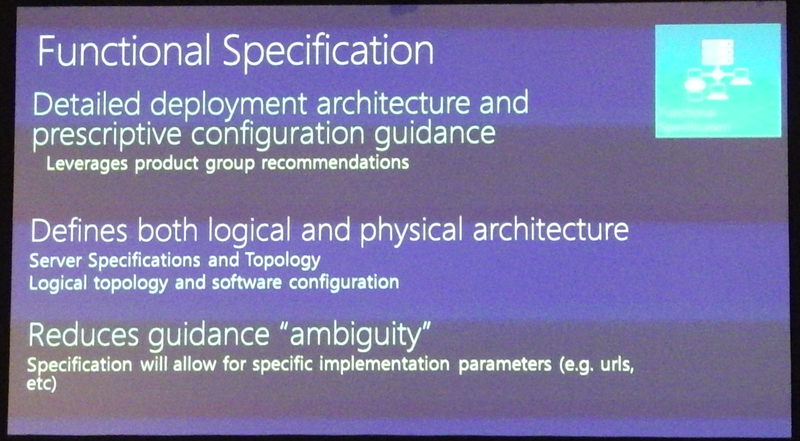 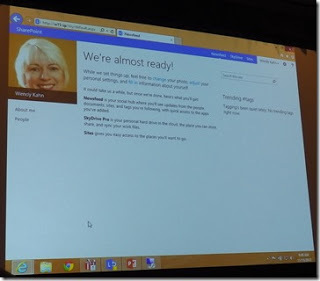 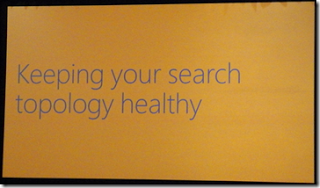 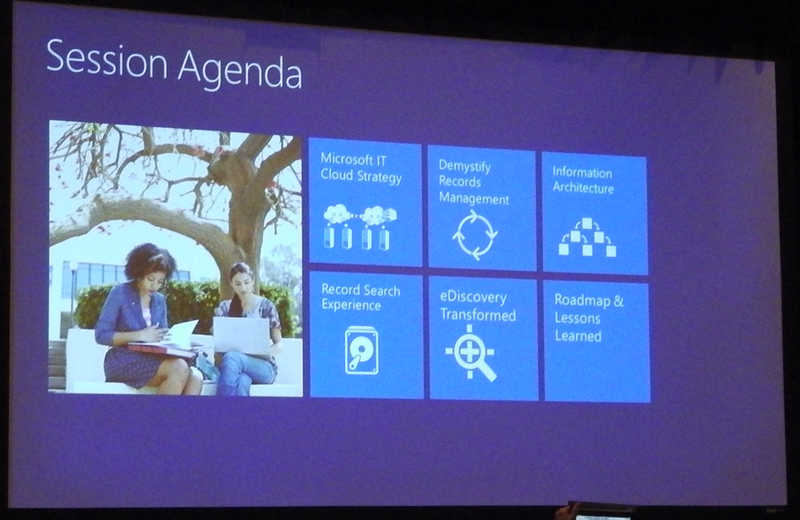 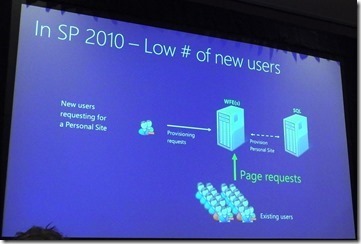 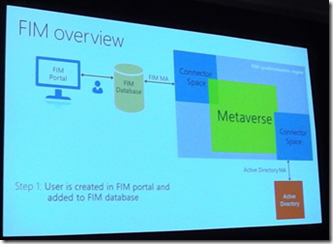 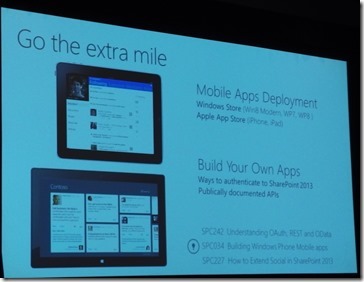 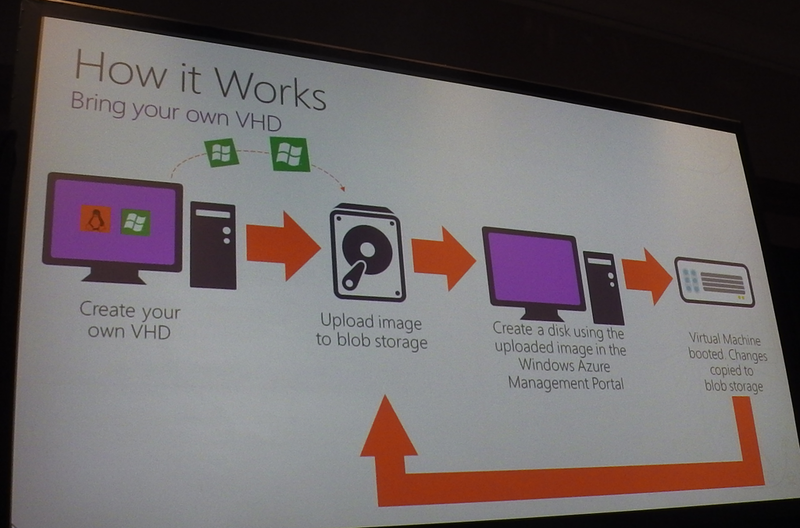 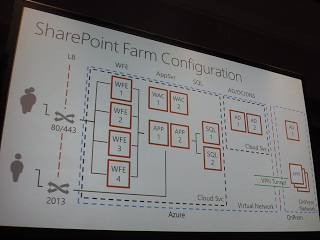 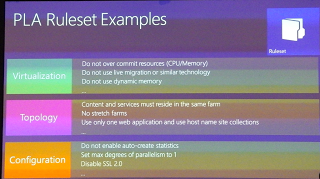 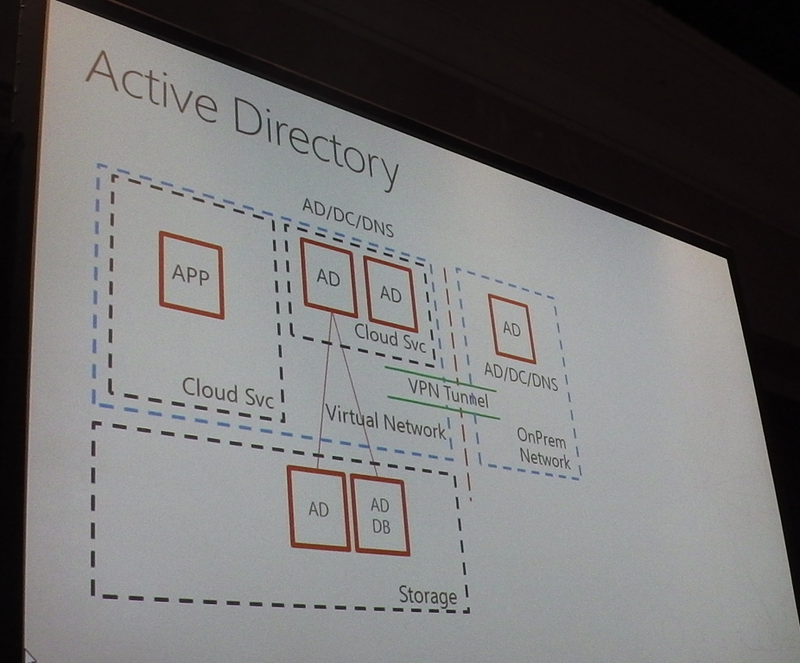 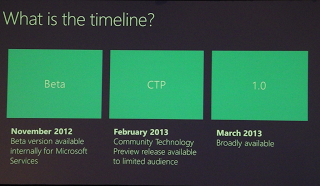 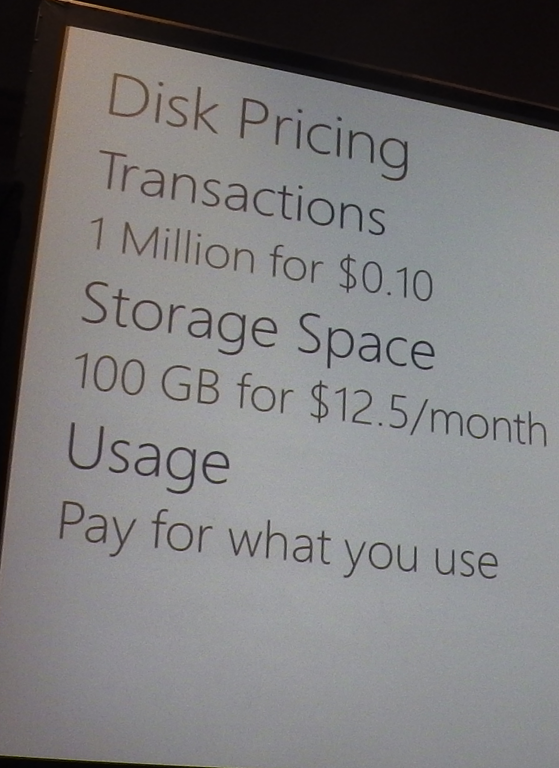 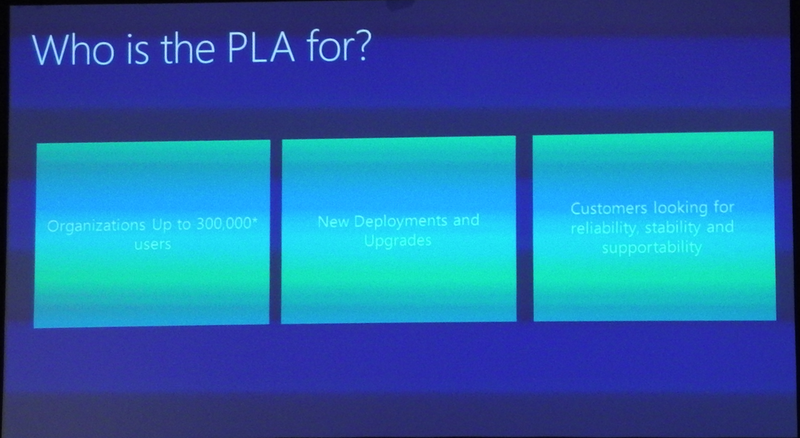 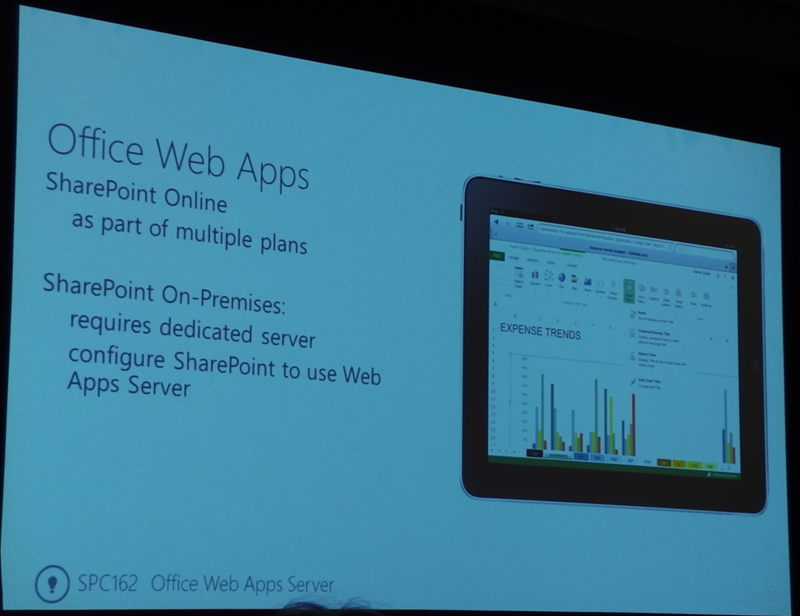 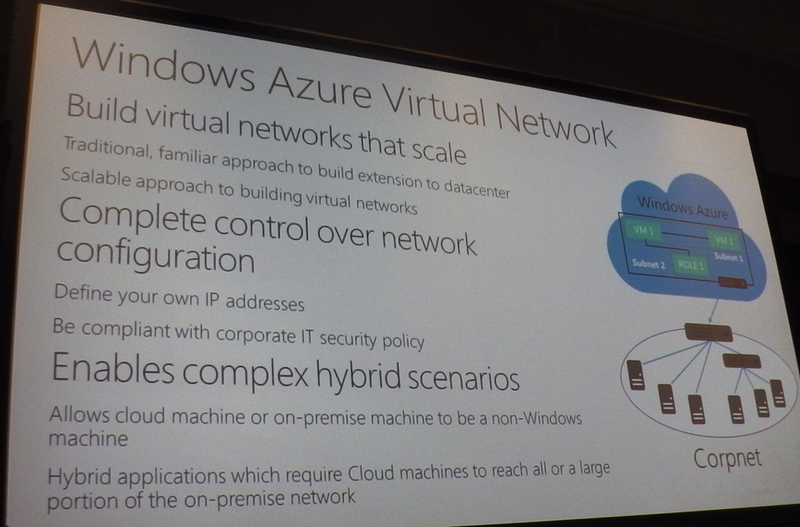 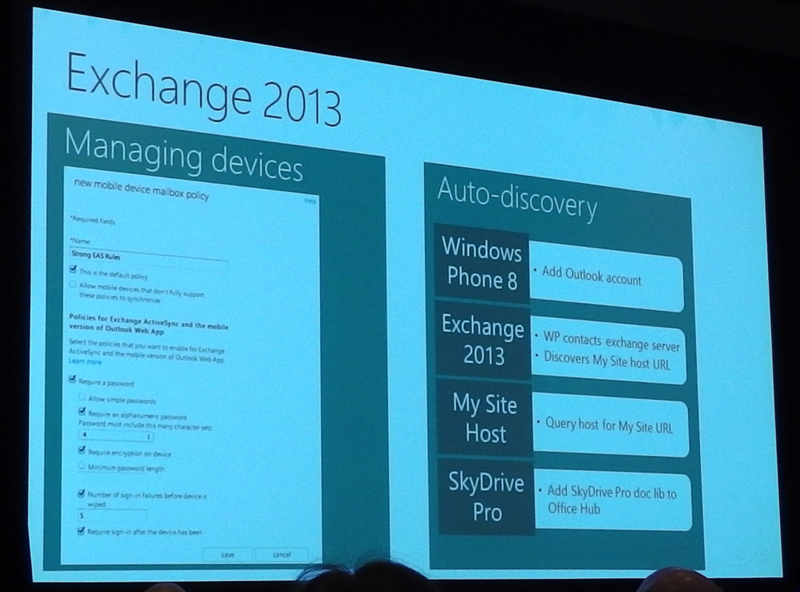 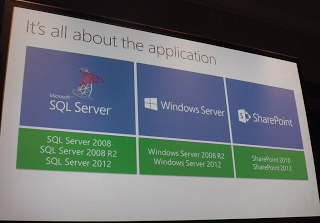 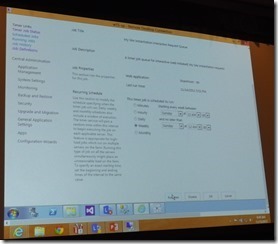 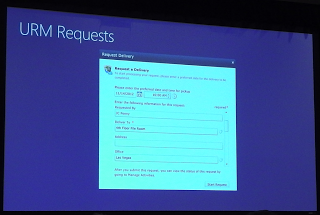 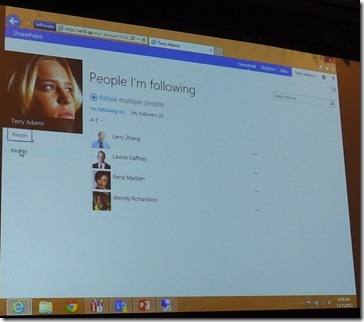 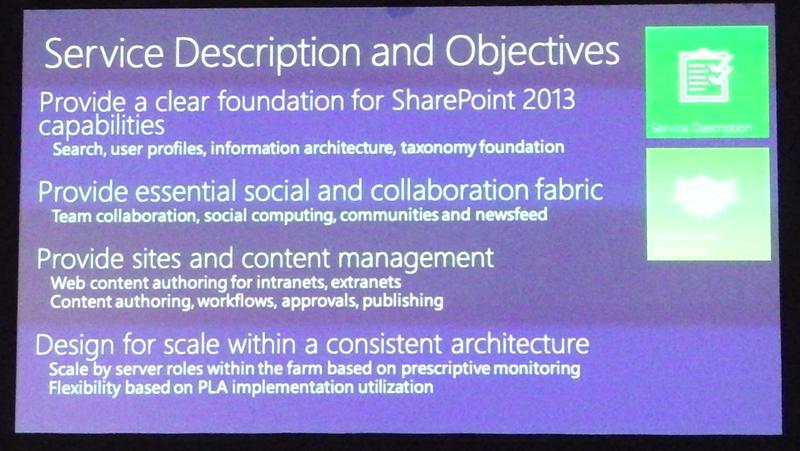 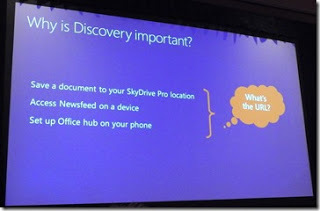 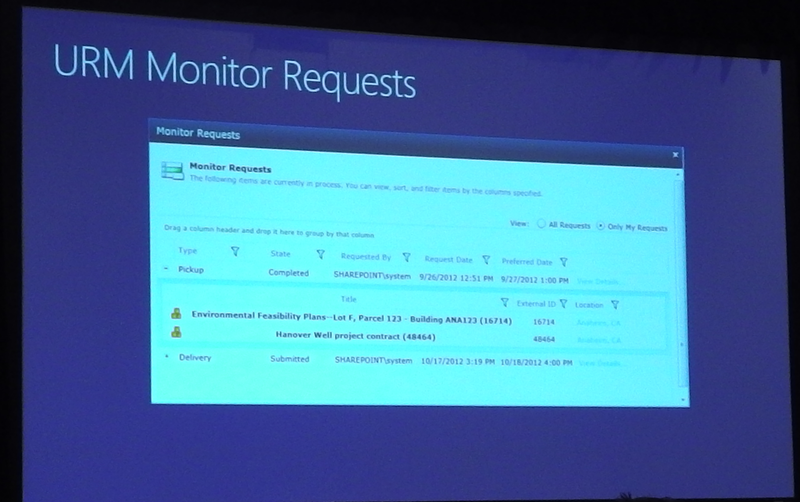 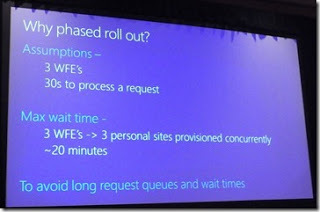 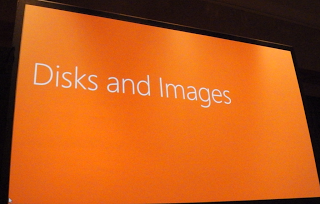 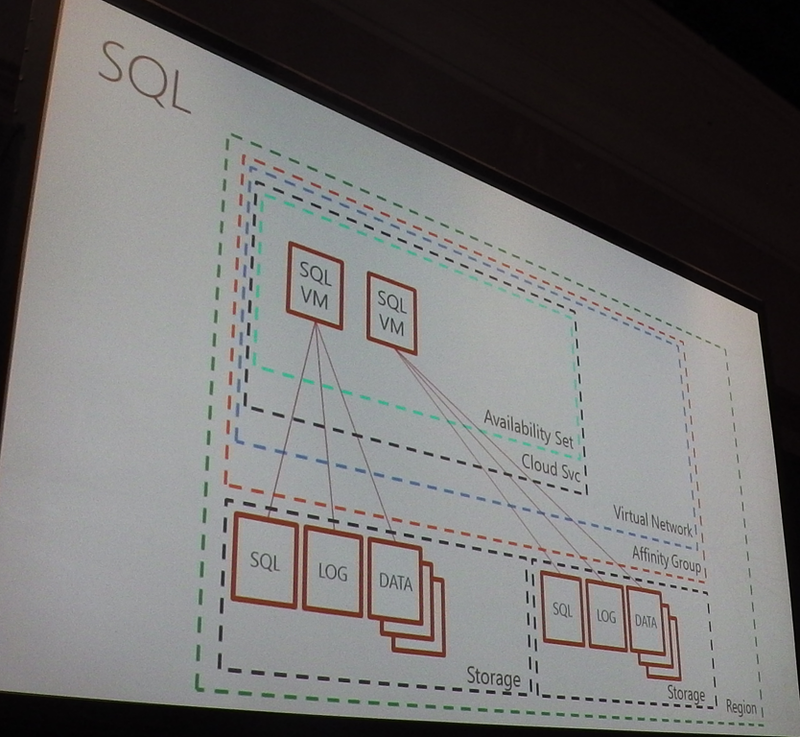 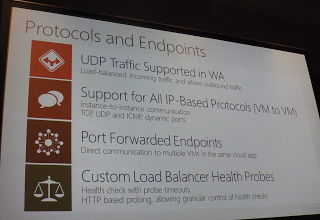 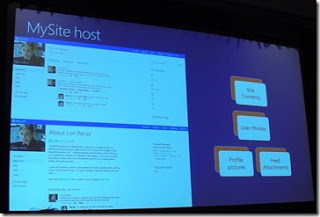 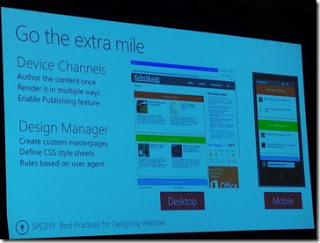 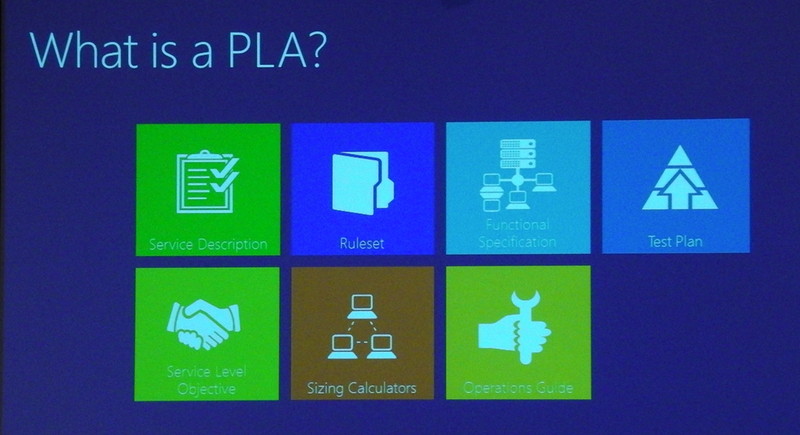 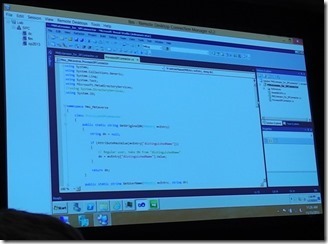 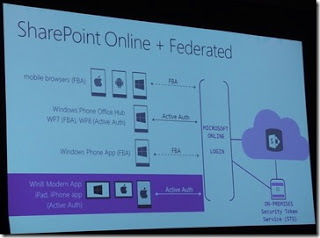 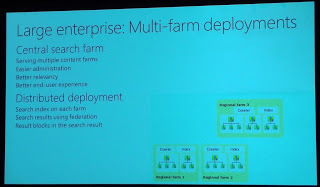 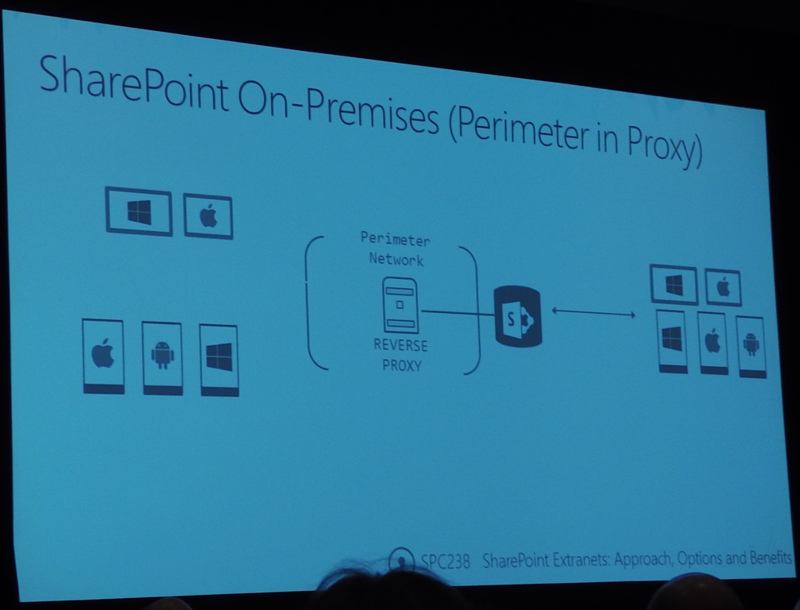 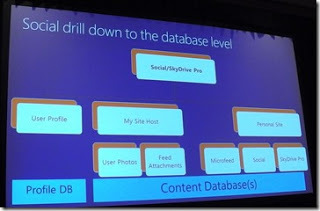 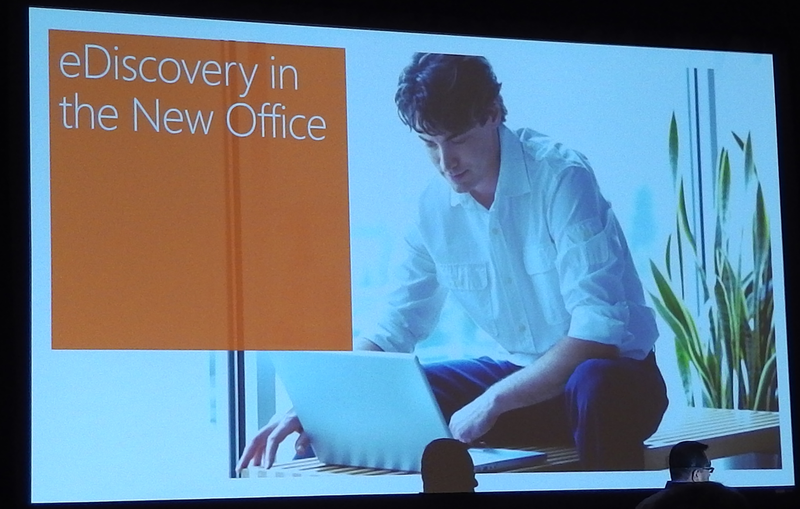 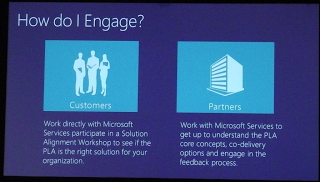 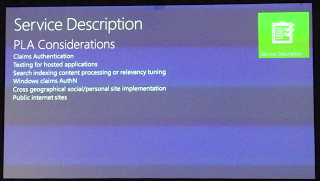 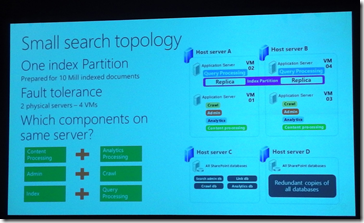 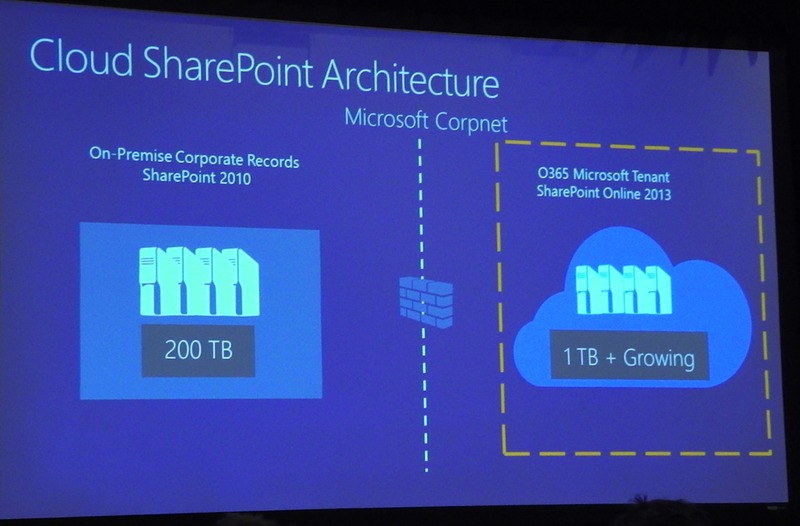 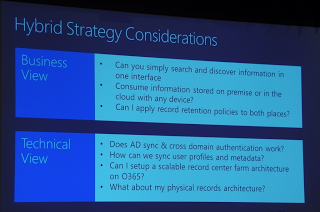 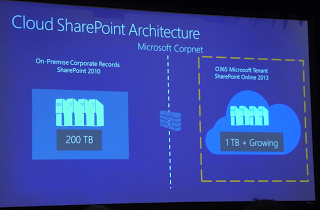 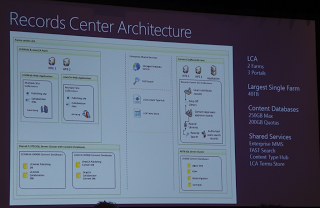 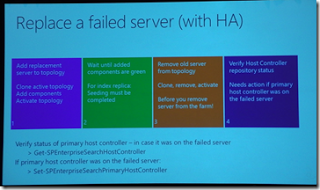 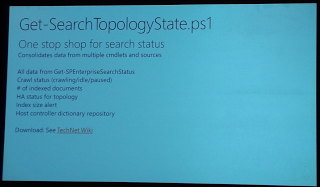 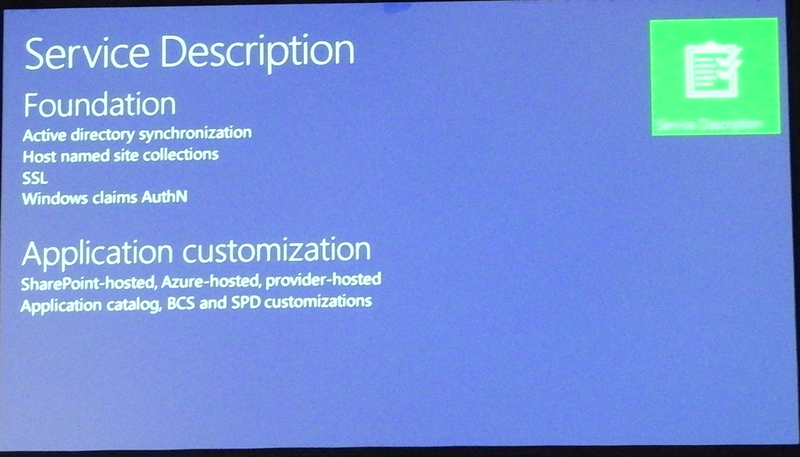 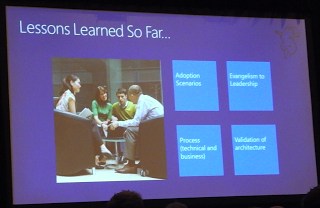 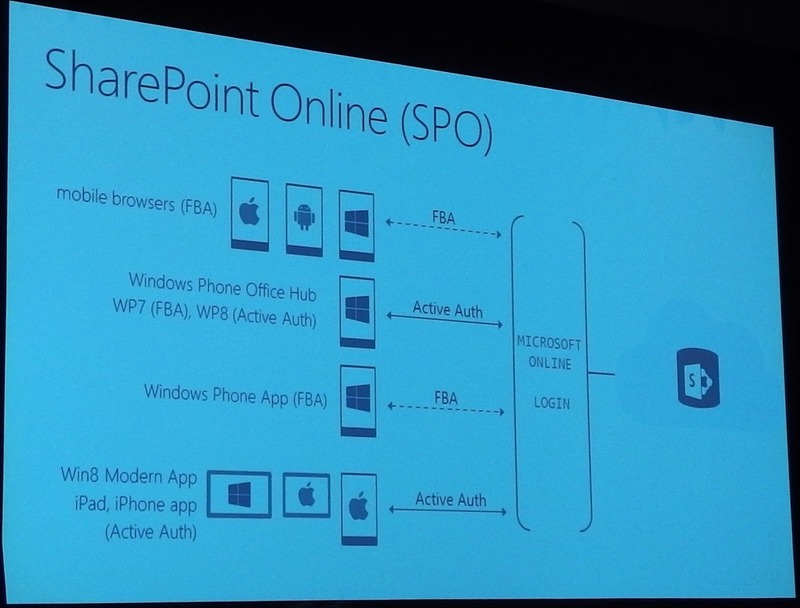 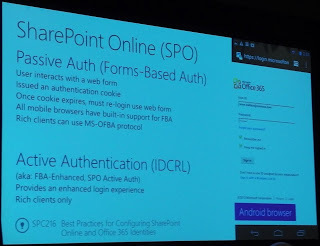 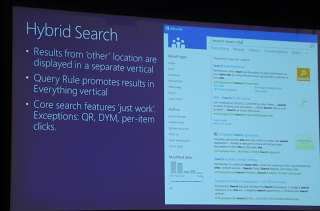 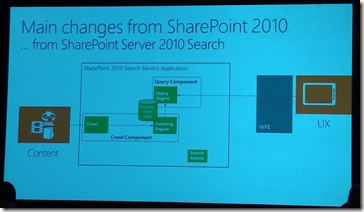 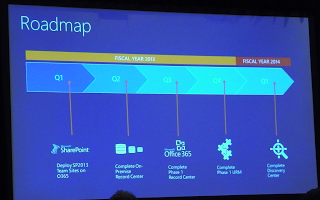 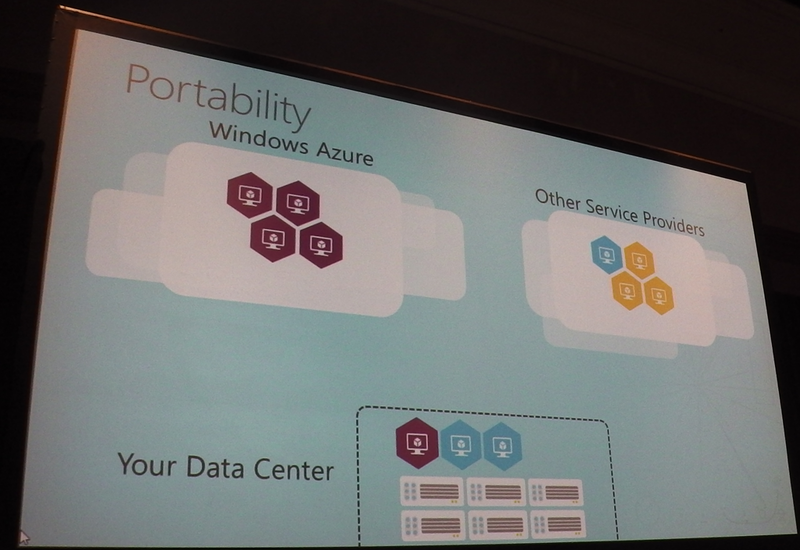 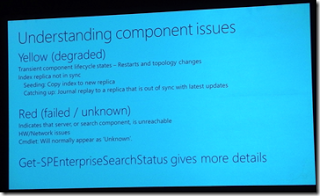 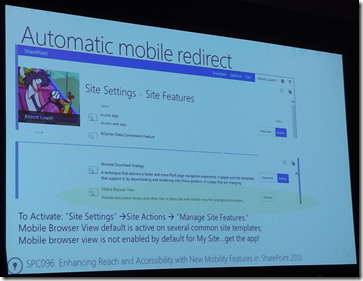 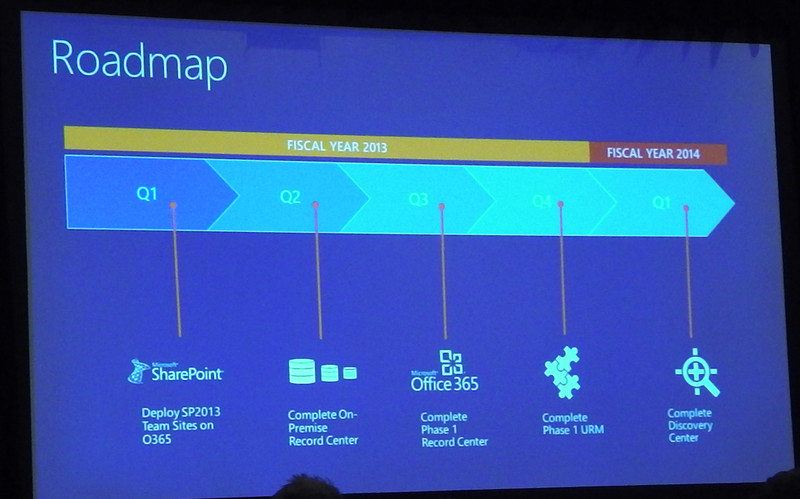 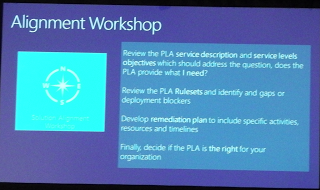 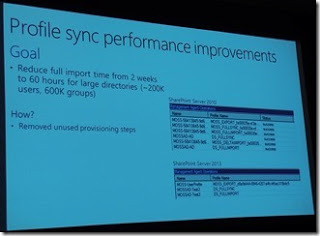 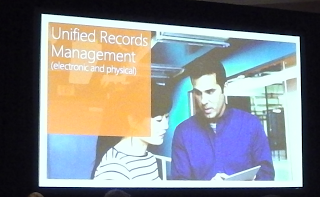 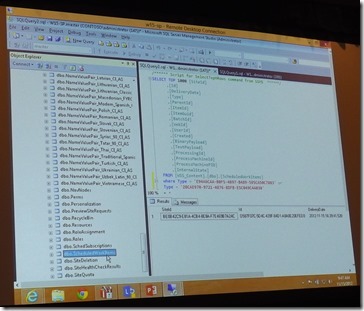 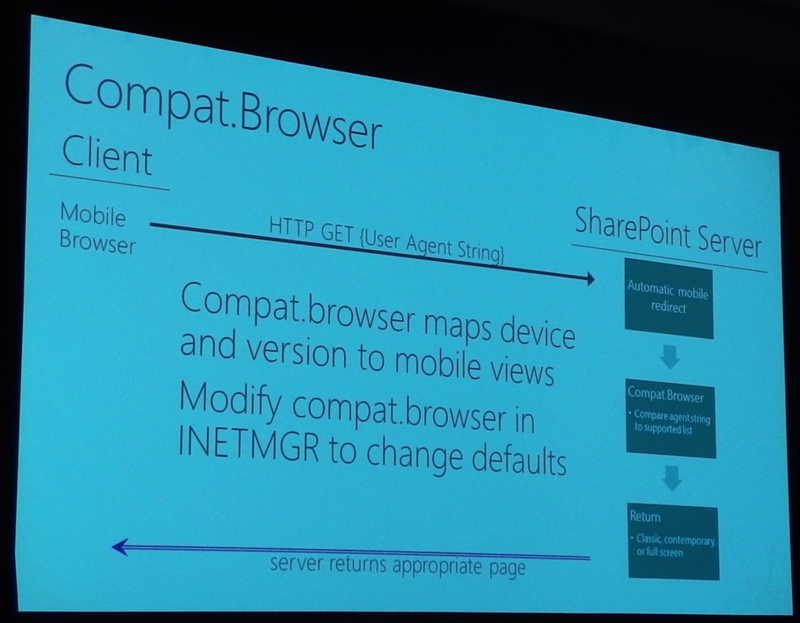 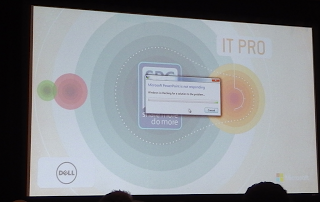 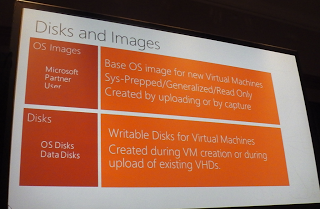 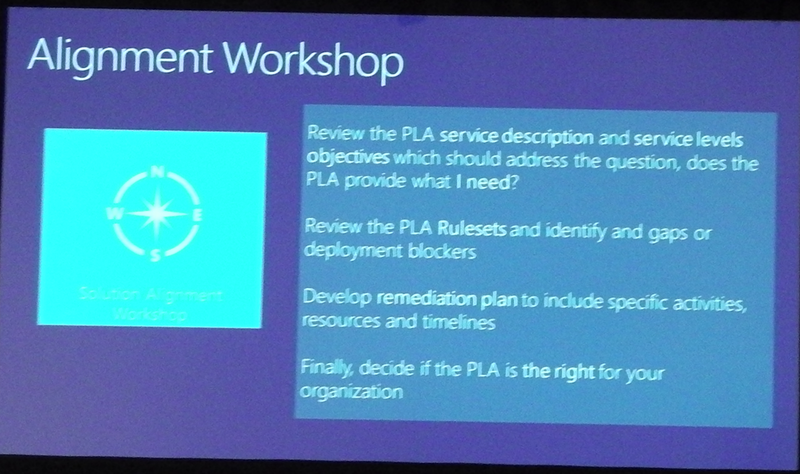 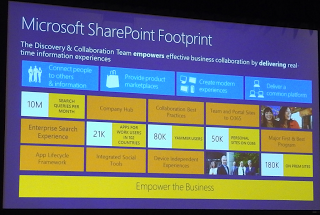 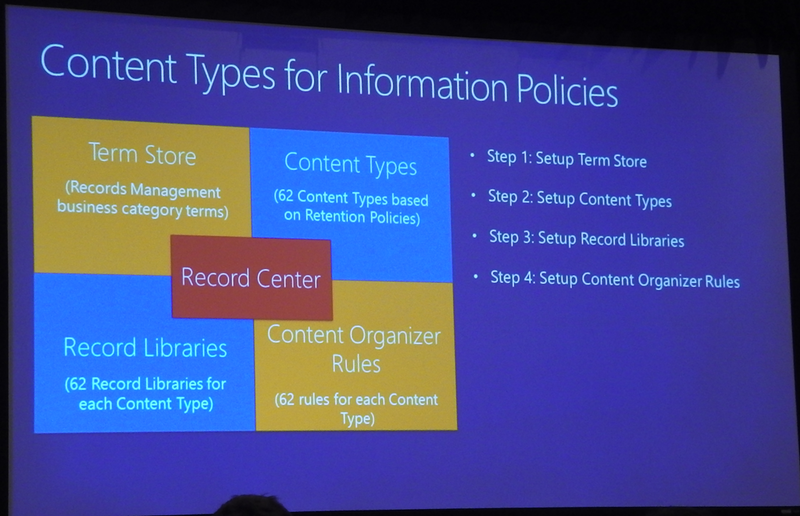 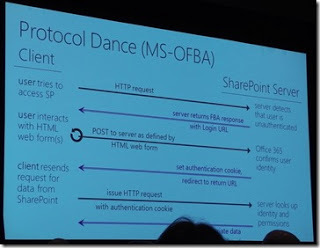 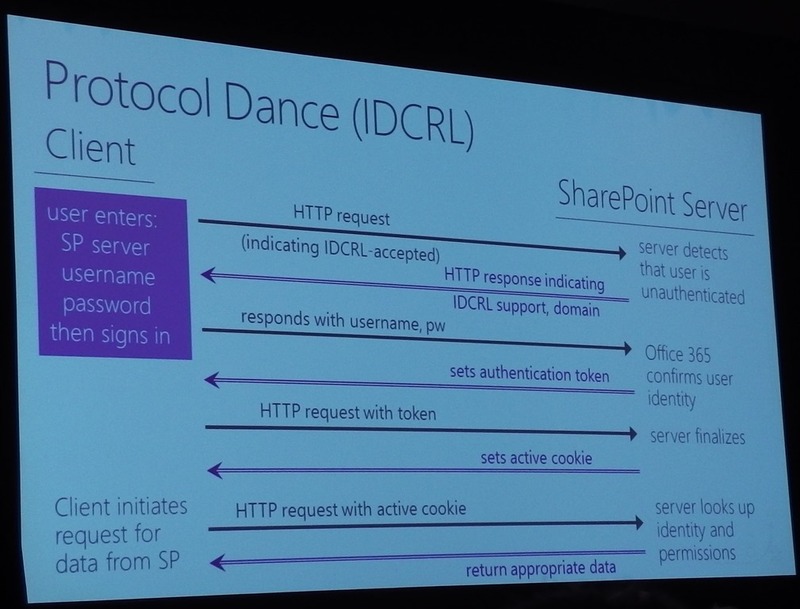 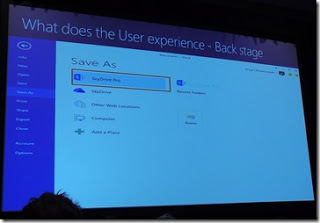 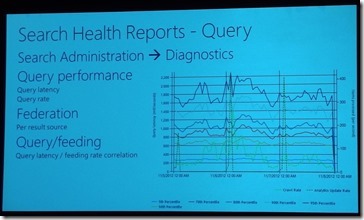 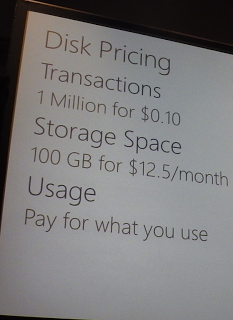 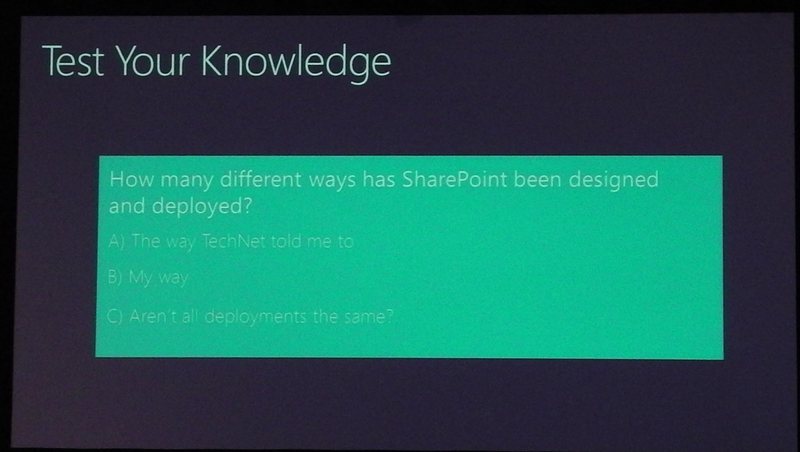 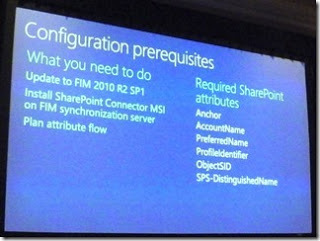 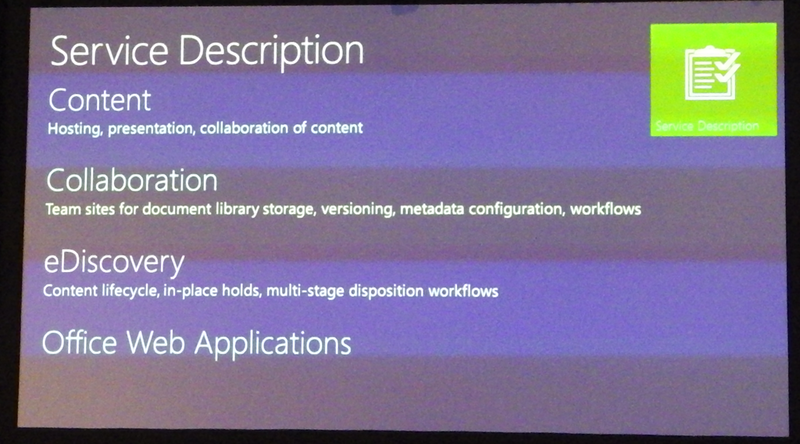 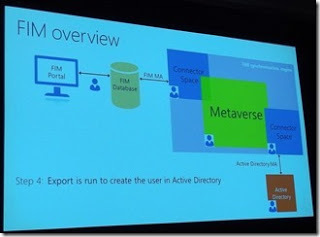 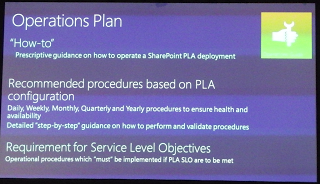 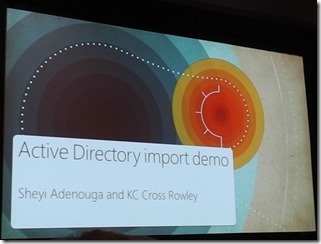 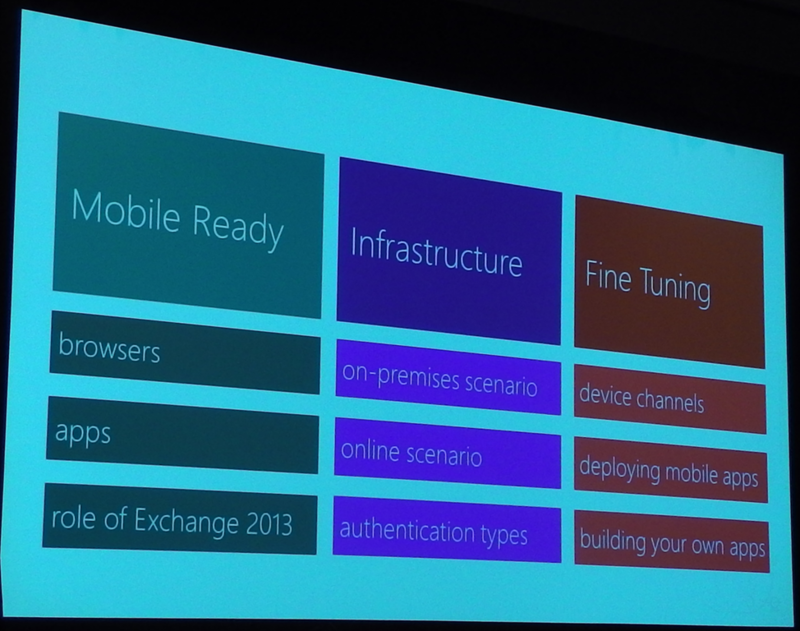 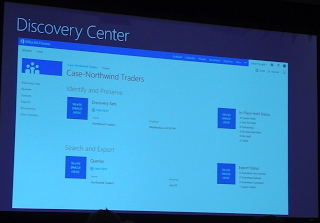 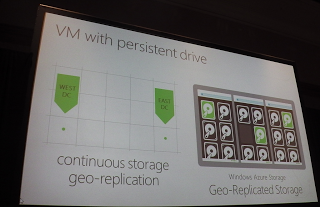 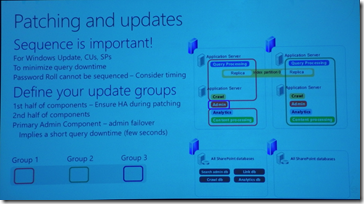 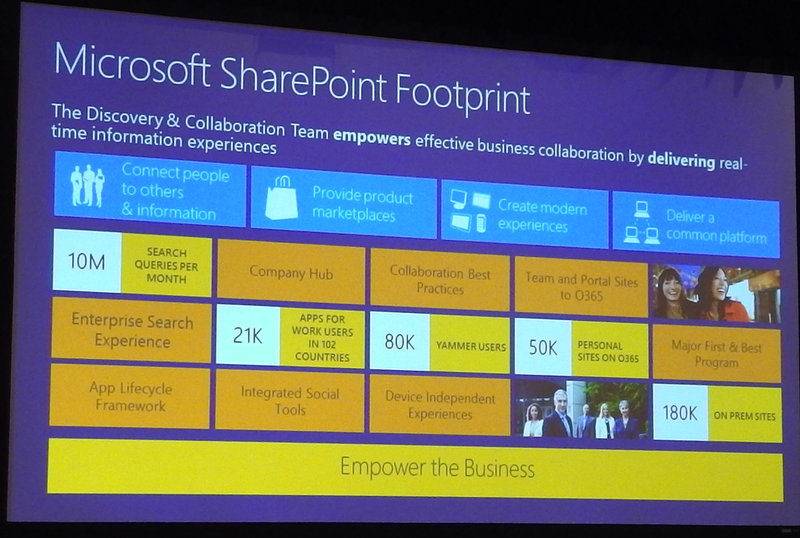 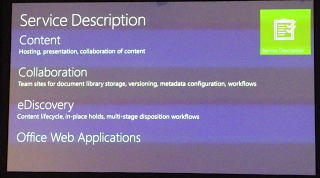 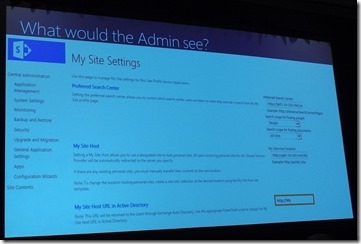 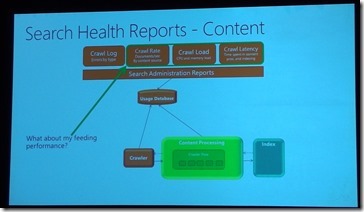 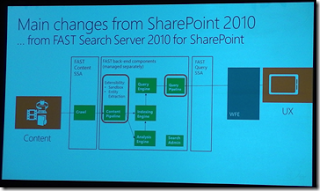 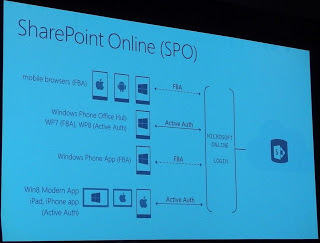 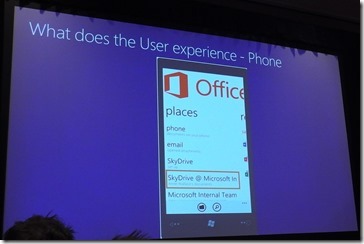 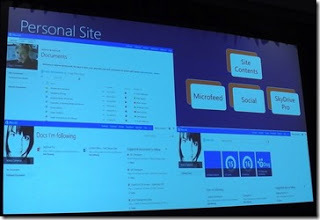 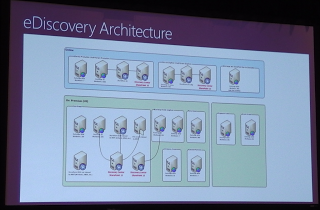 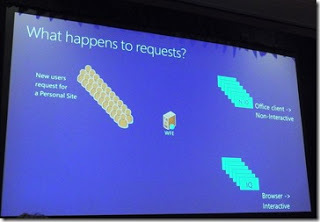 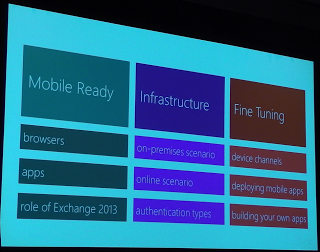 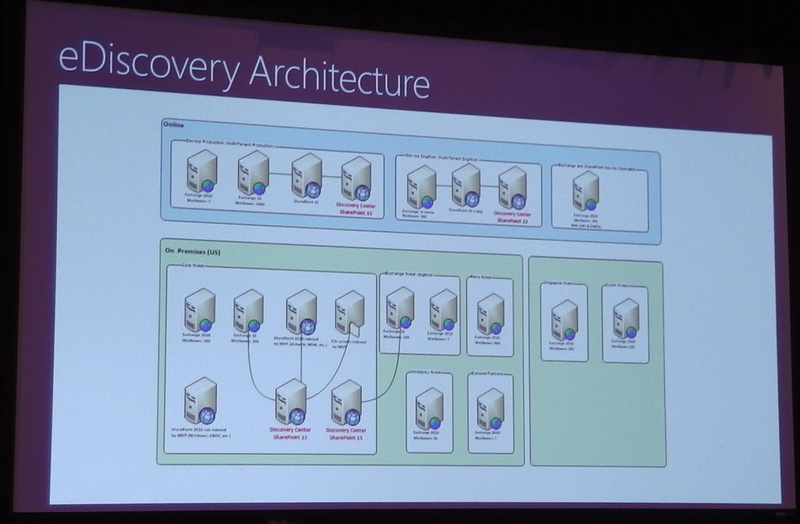 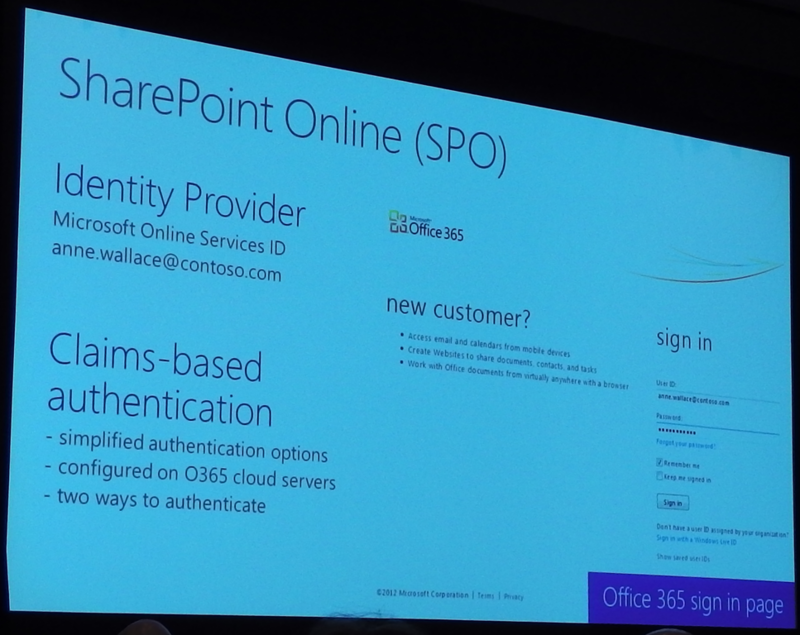 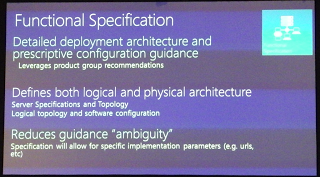 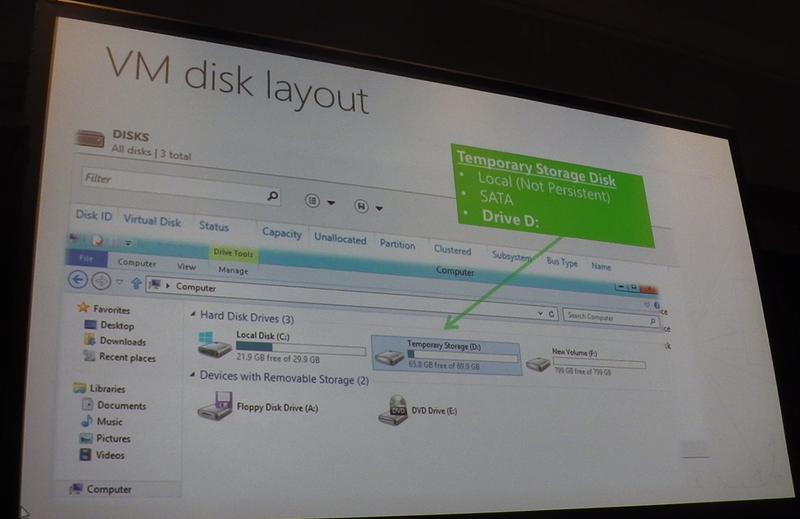 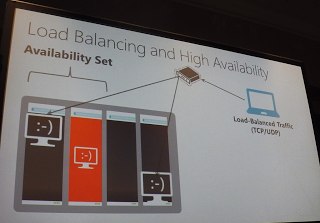 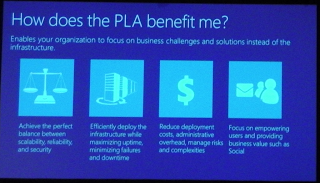 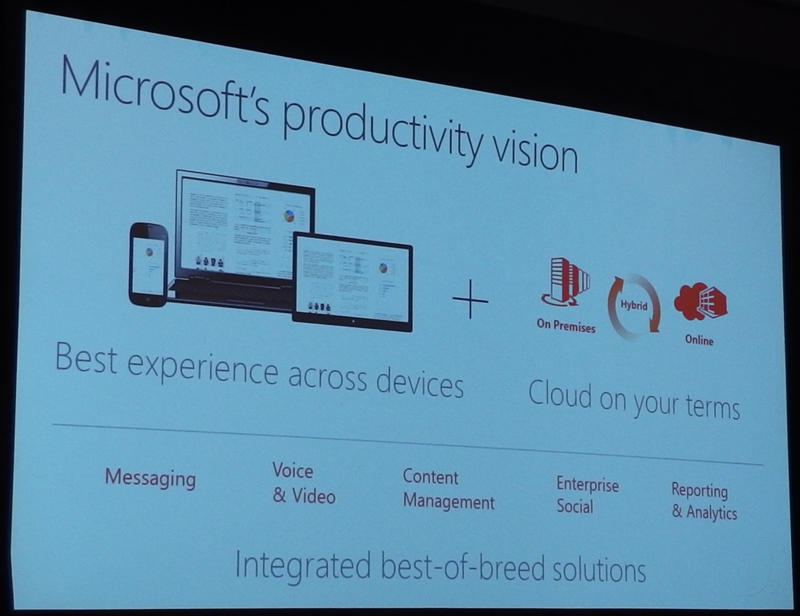 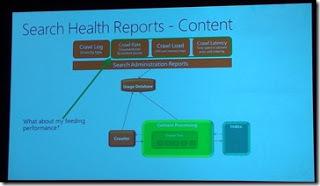 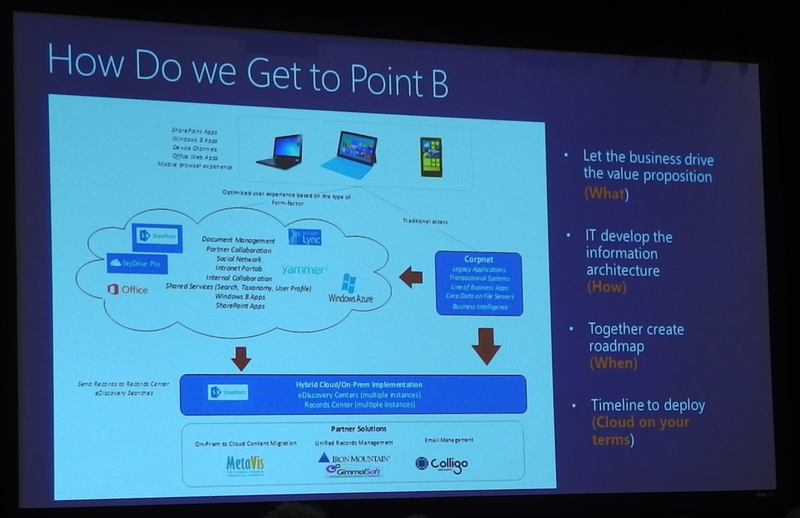 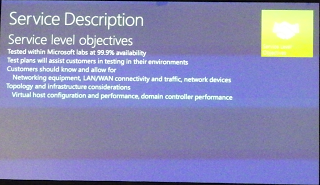 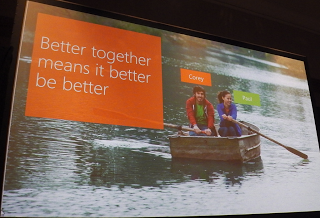 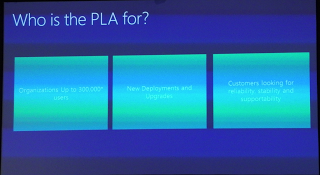 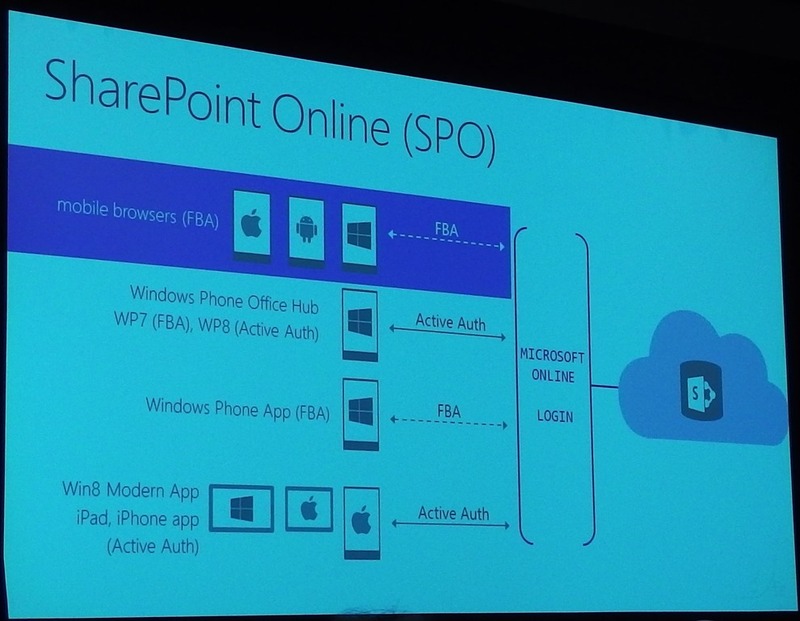 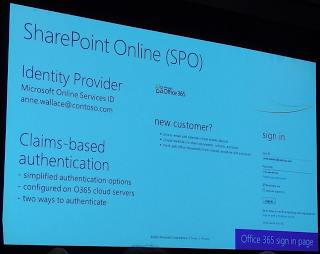 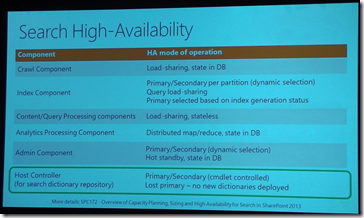 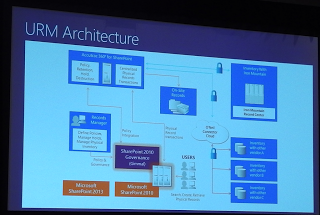 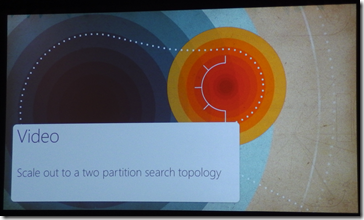 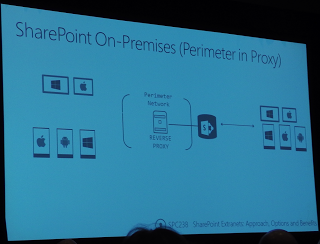 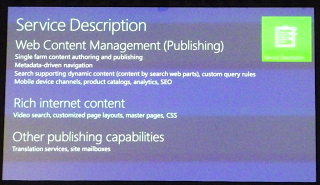 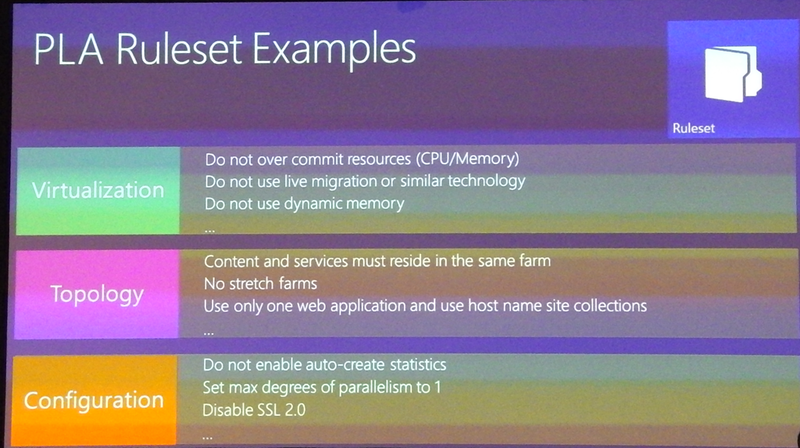 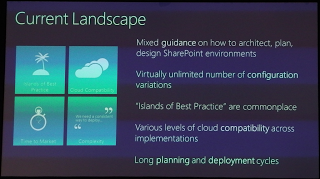 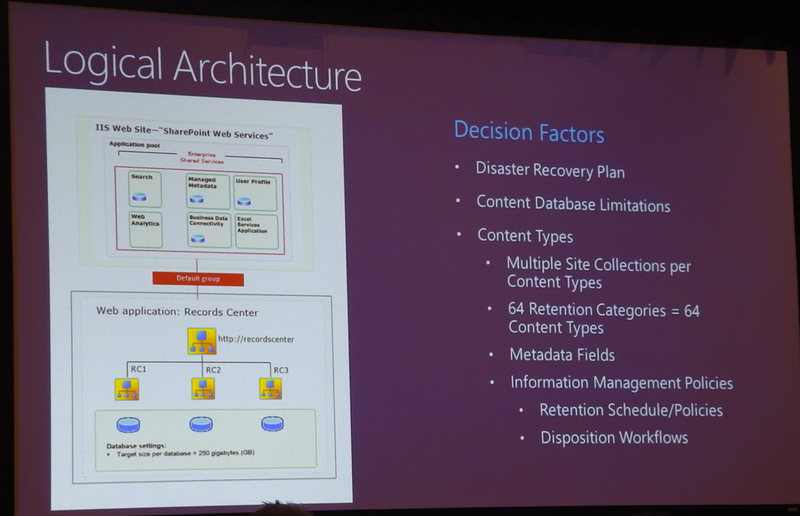 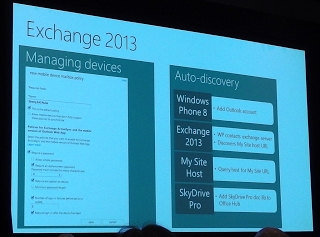 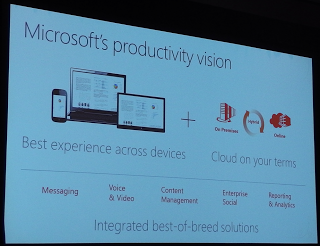 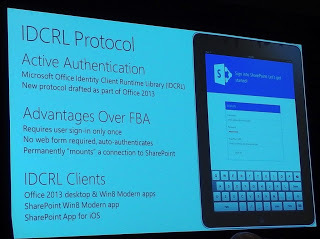 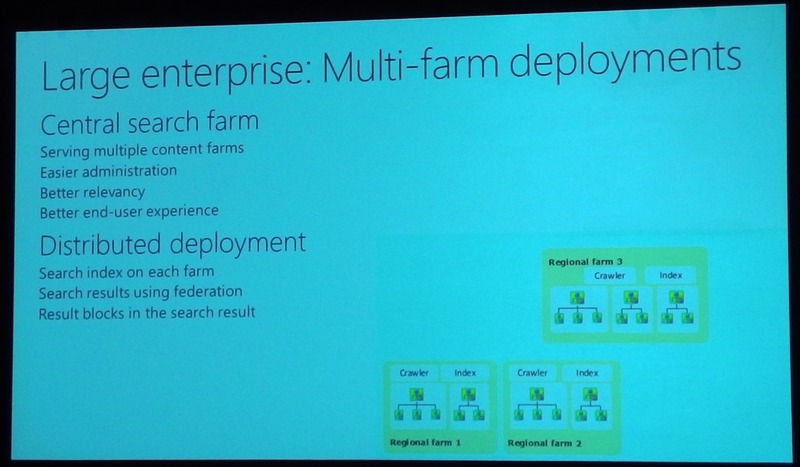 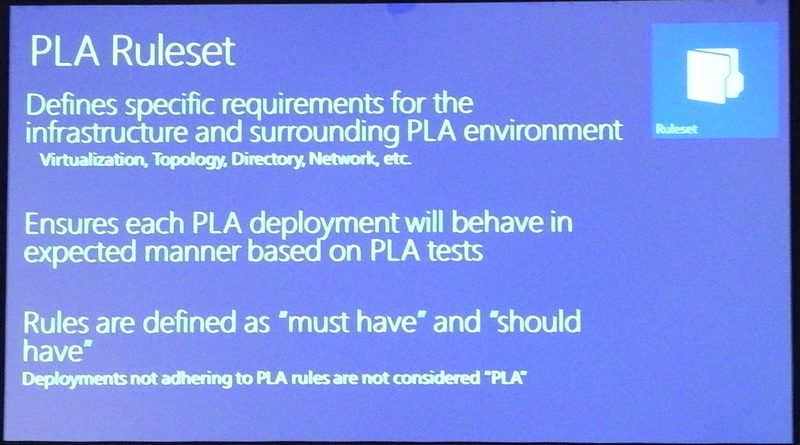 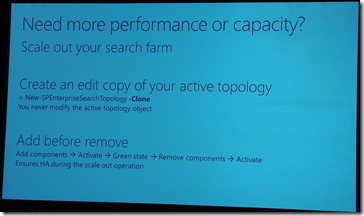 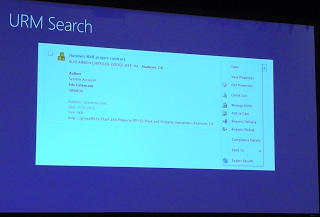 As you’ve seen, I did about 20 posts about the presentations from SharePoint Conference 2012. Here is the latest one I found on the Internet. I am personally really happy with Yammer, new User Profiles and everything Microsoft brought into the social part of SharePoint 2013. In 2010, User Profiles weren’t really used. 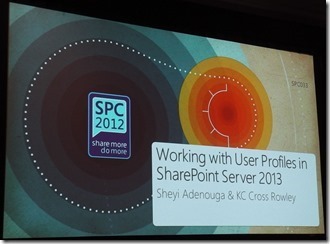 I can’t wait to have a SharePoint 2013 project and see what the clients think about the new features in SharePoint 2013. 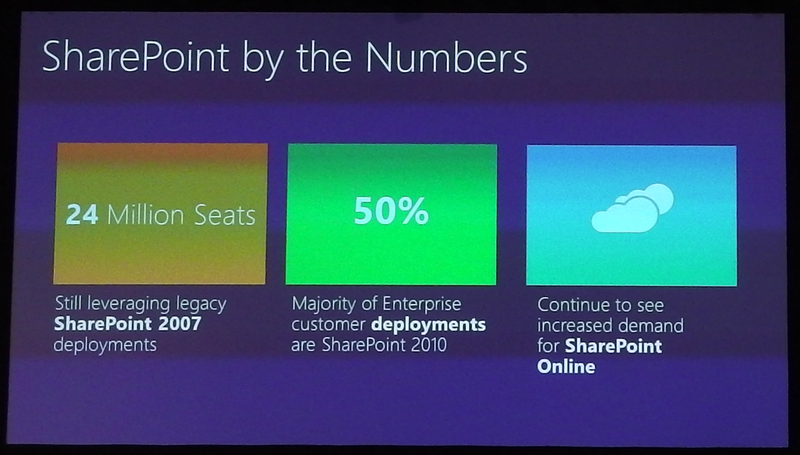 If 50% of the SharePoint Deployments are in 2010, that means 50% are in 2007/2003. 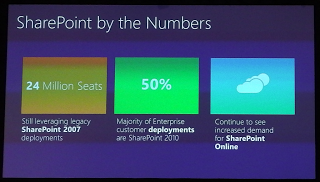 I guess that now that SharePoint 2013 is out, the organizations that upgrade to “second to last” version will switch to 2010!